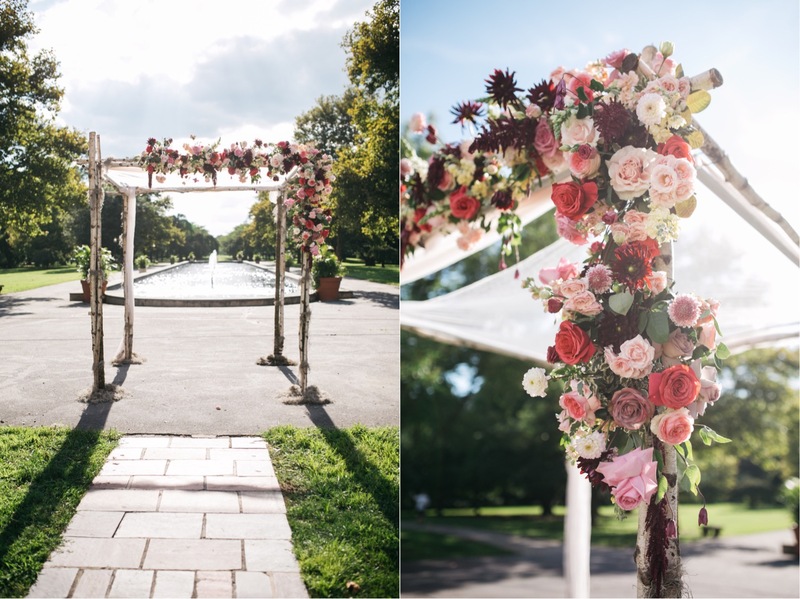 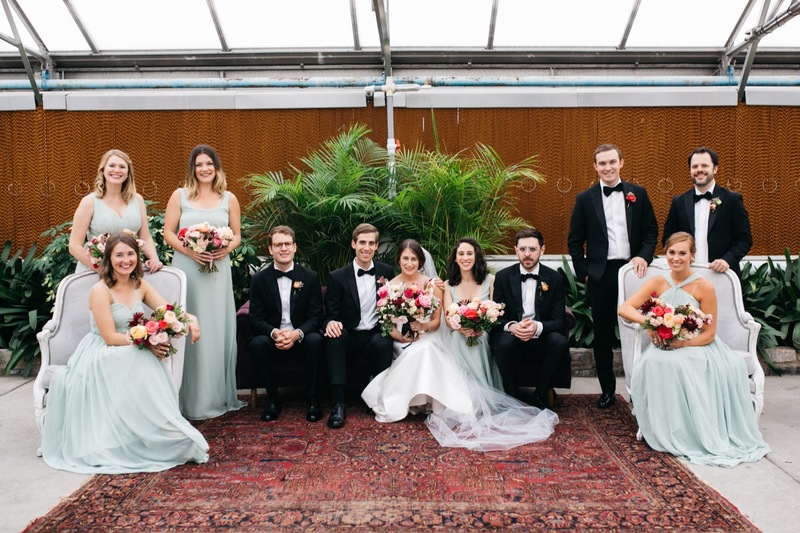 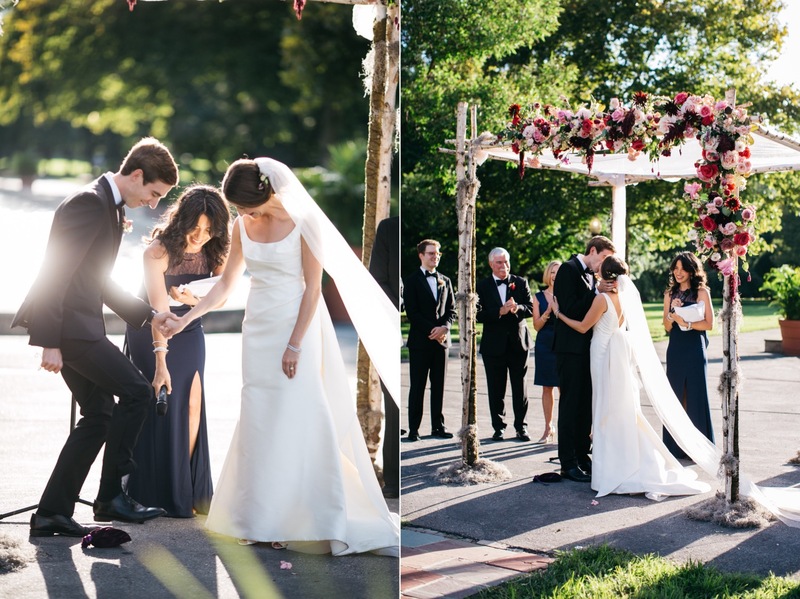 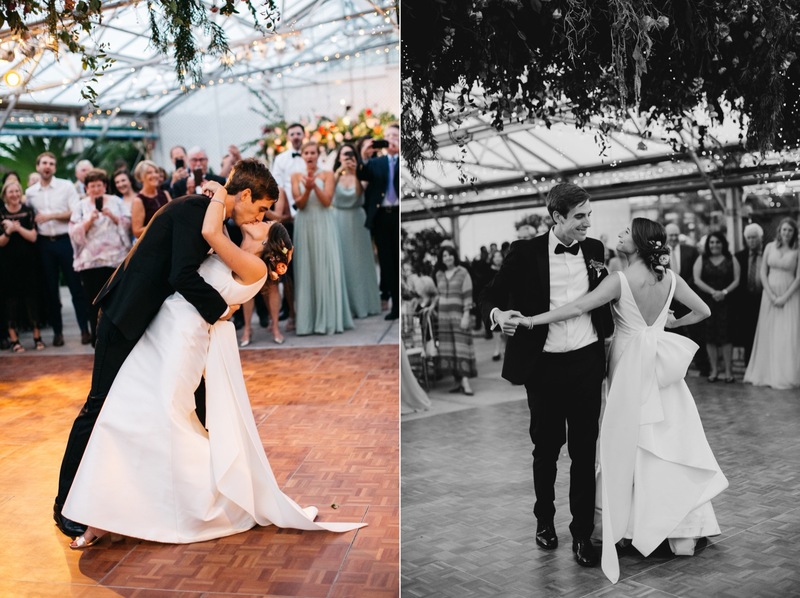 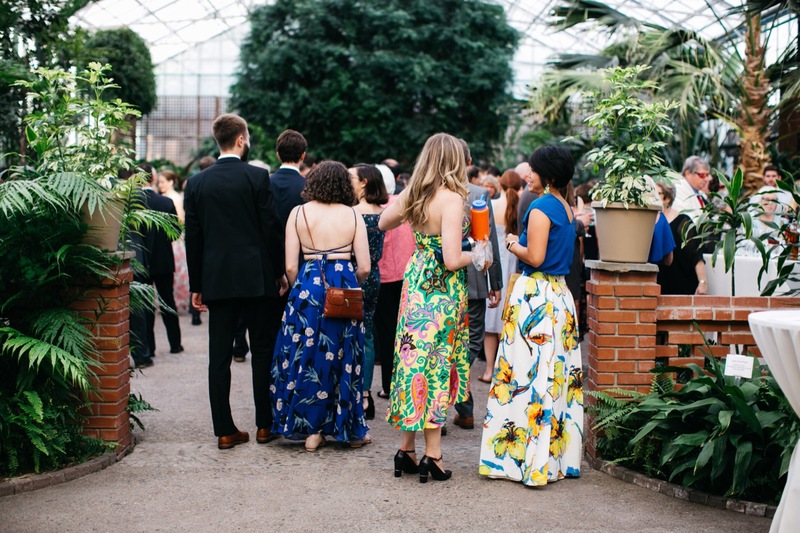 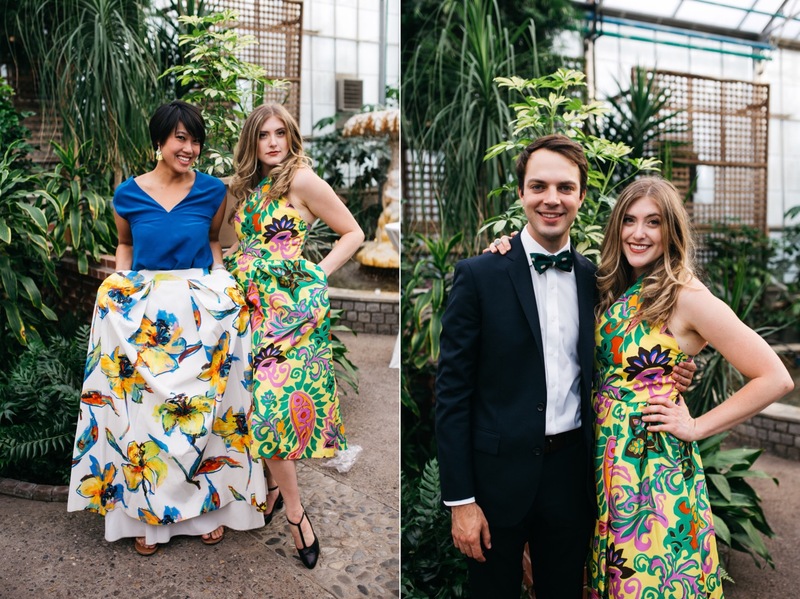 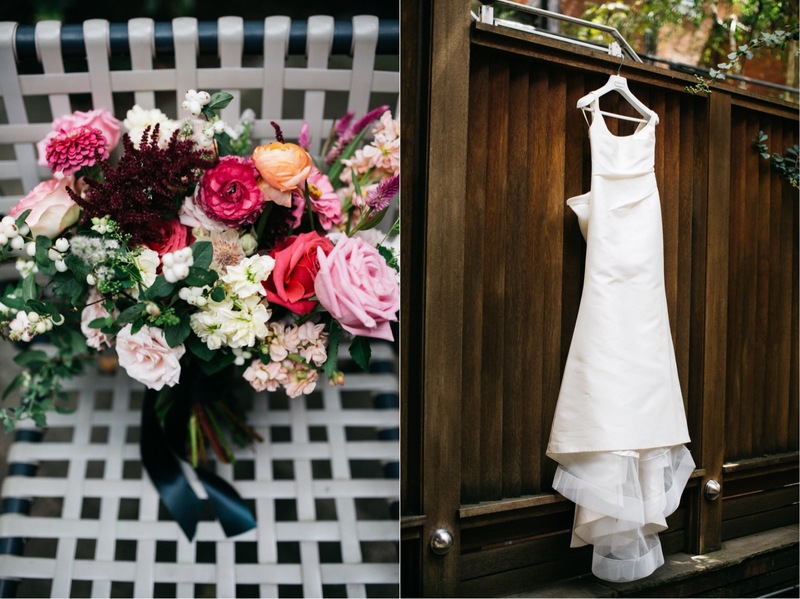 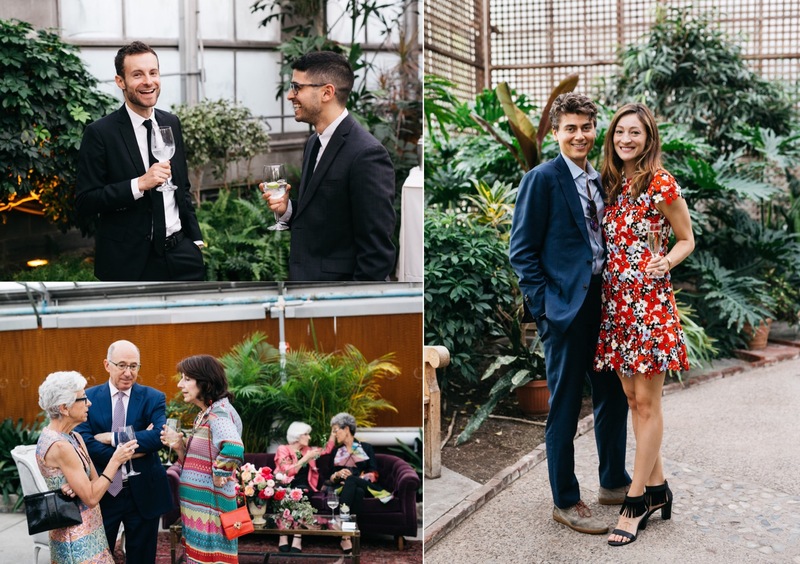 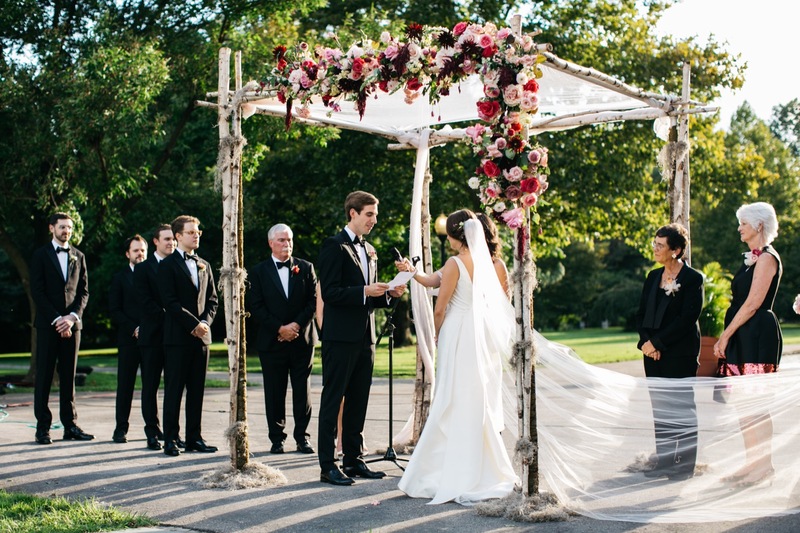 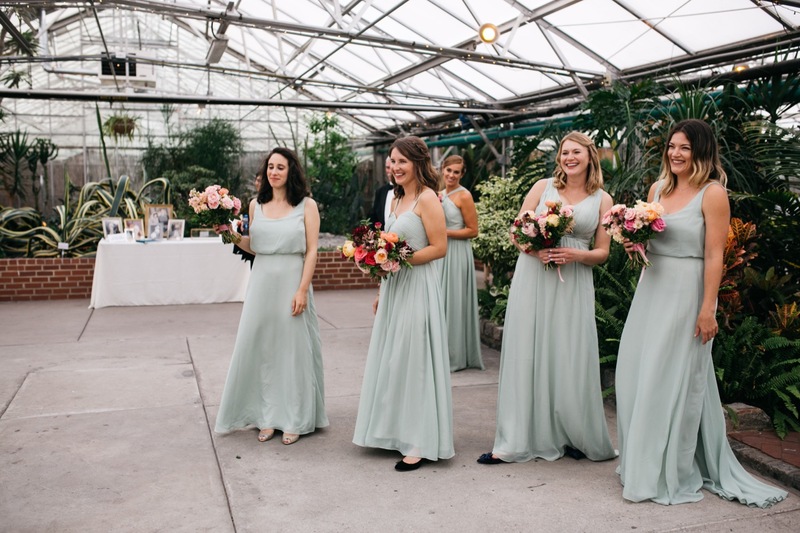 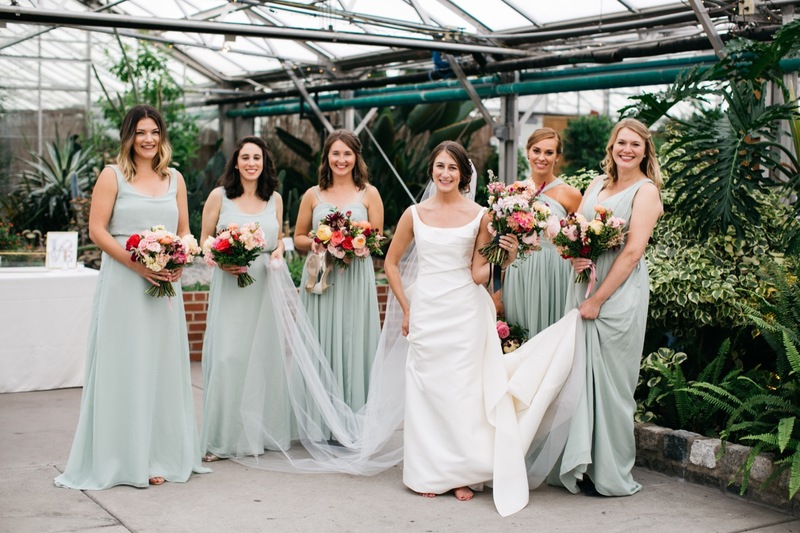 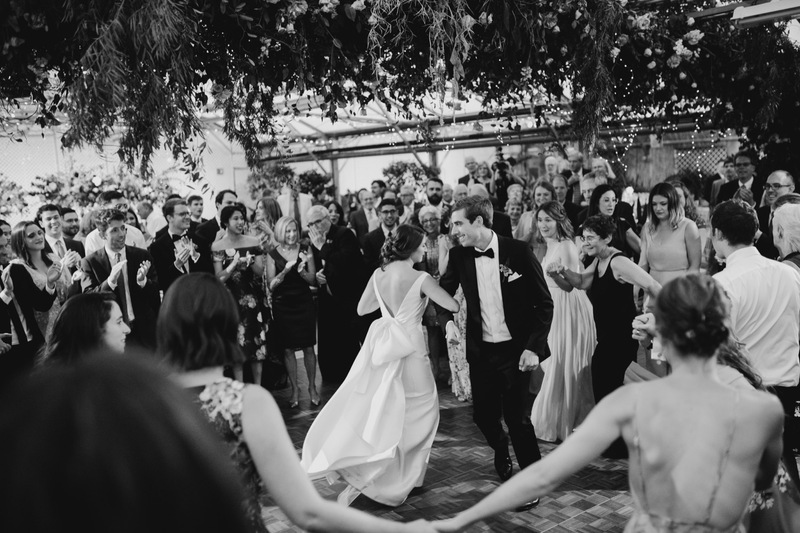 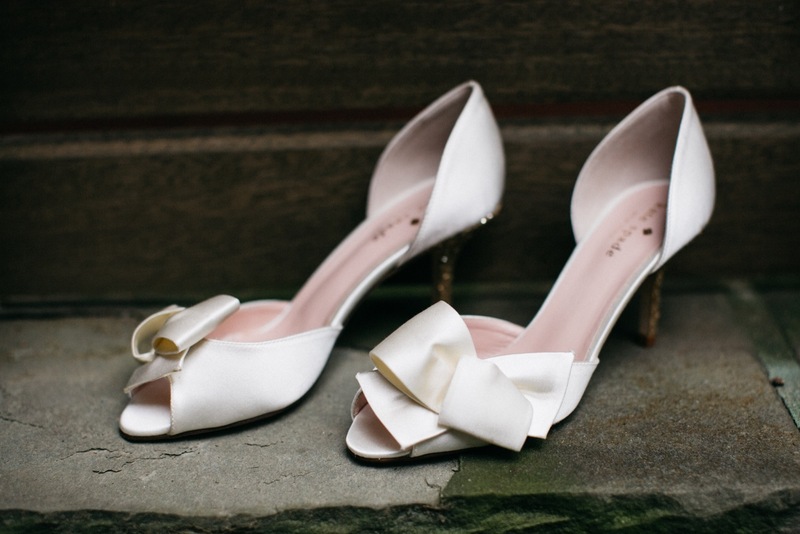 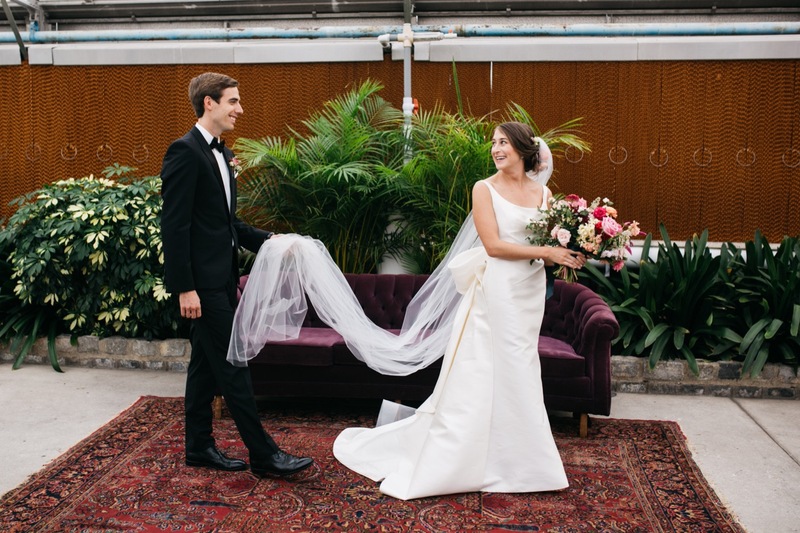 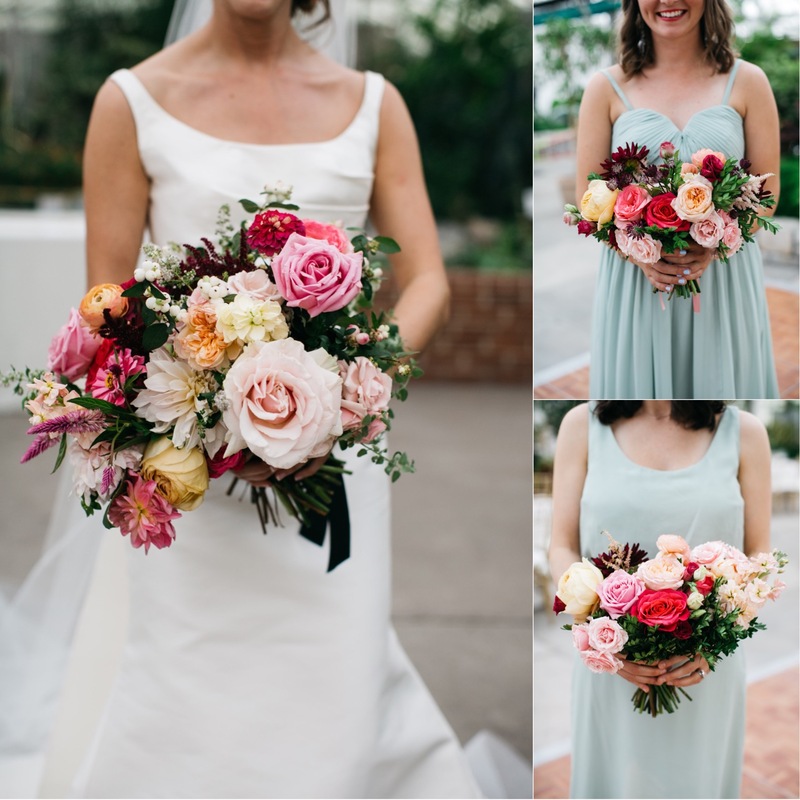 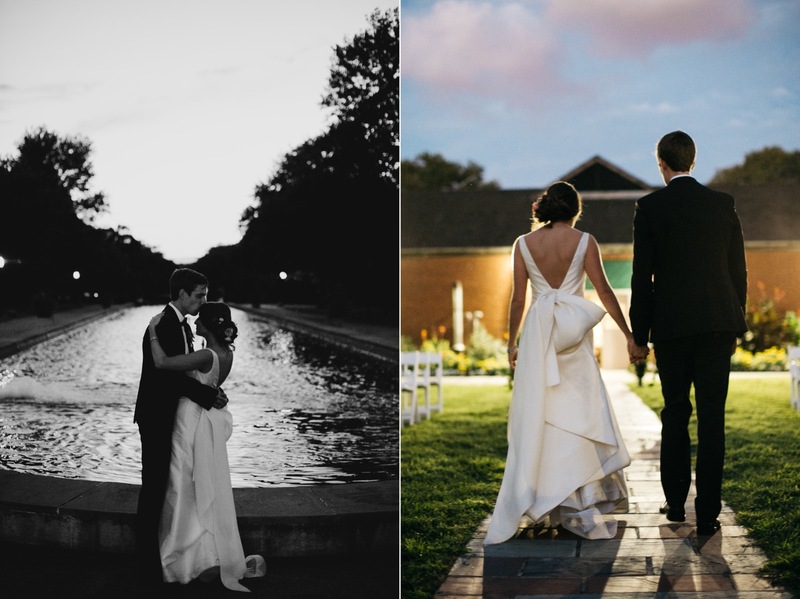 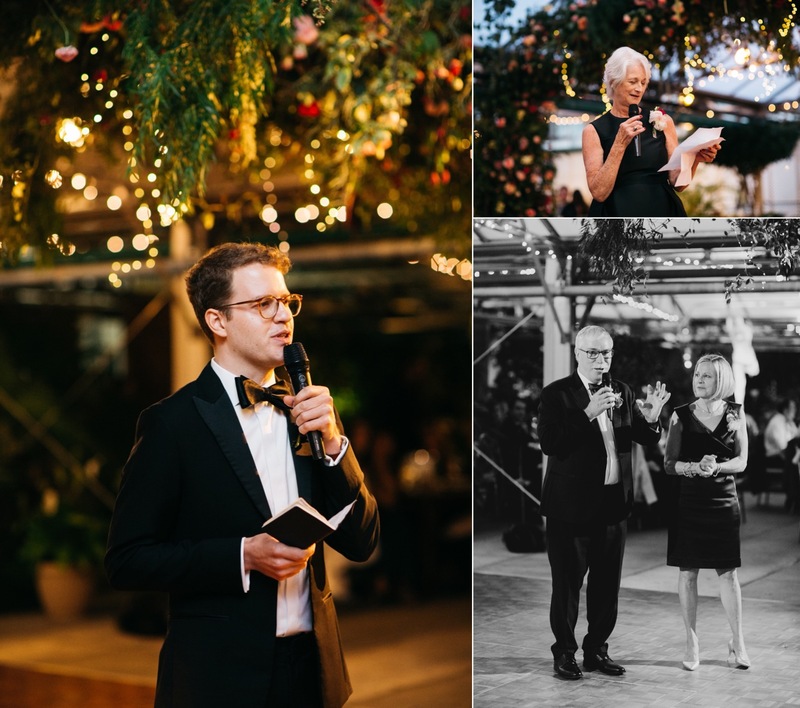 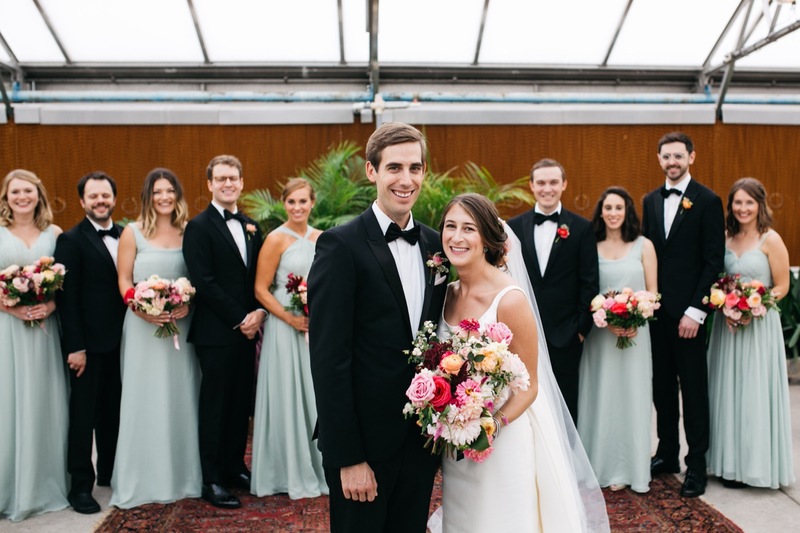 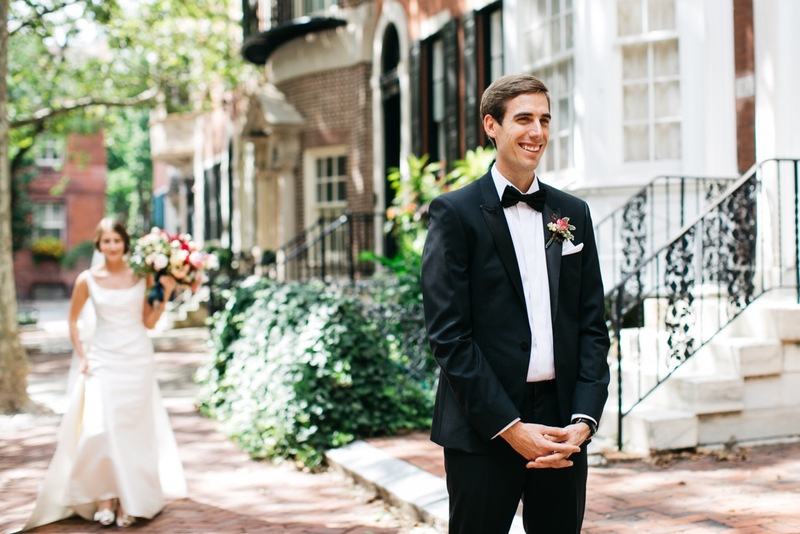 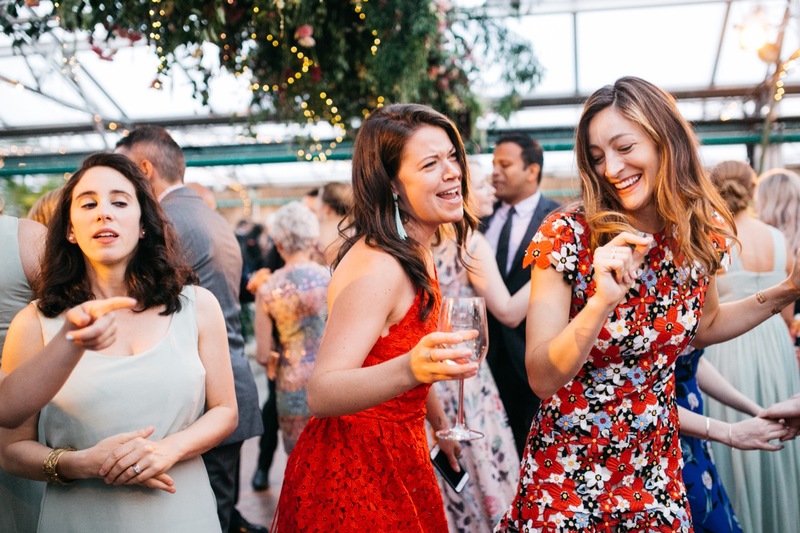 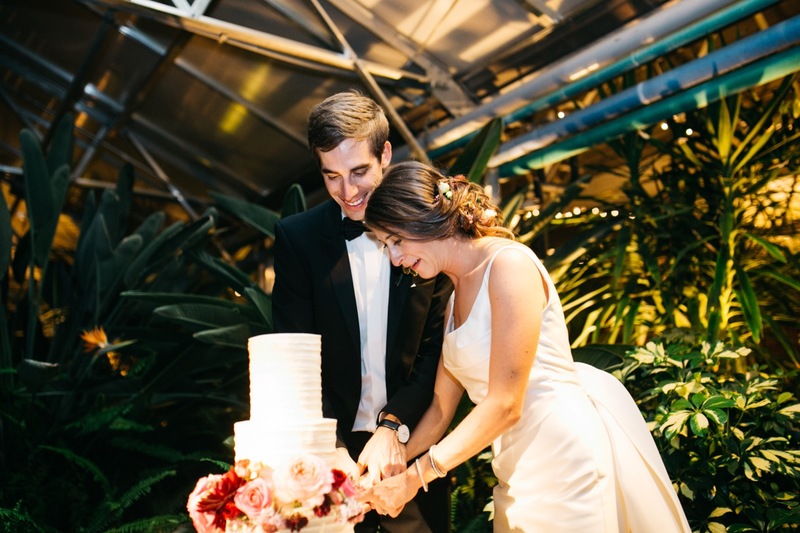 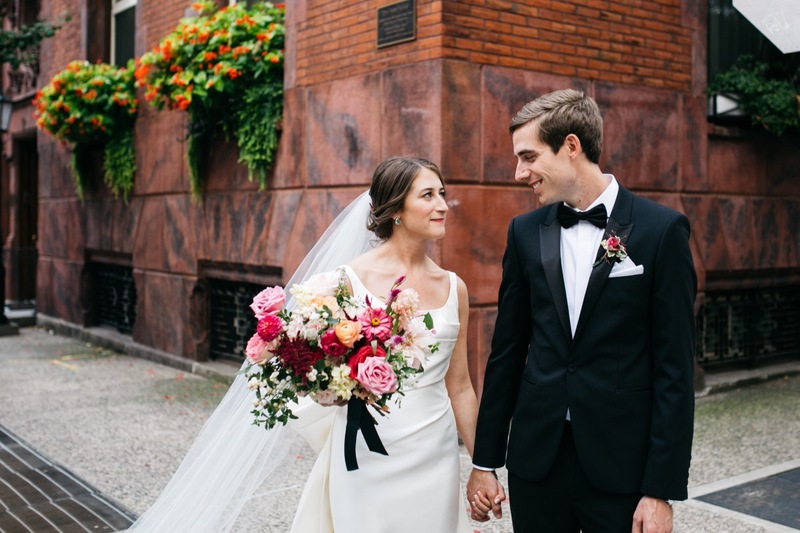 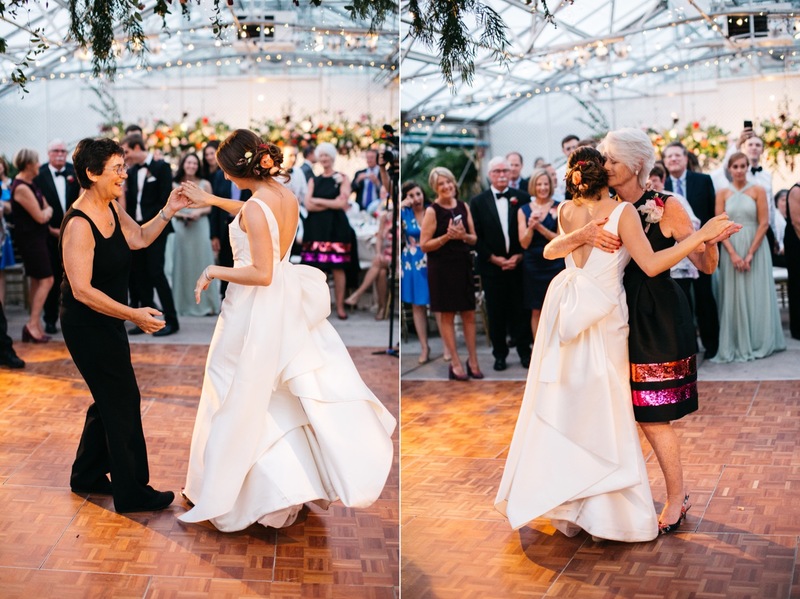 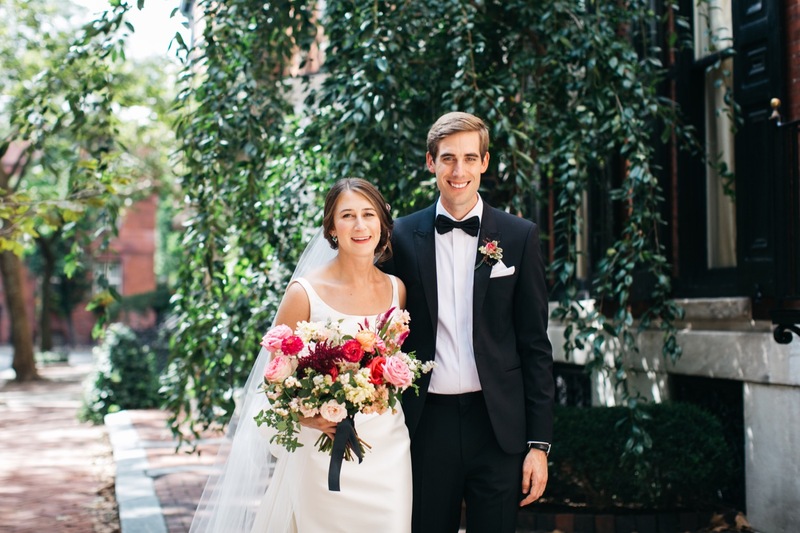 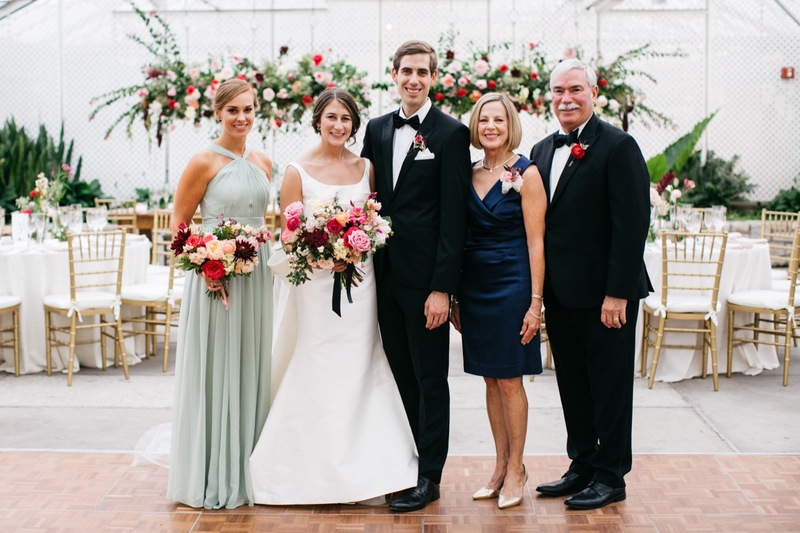 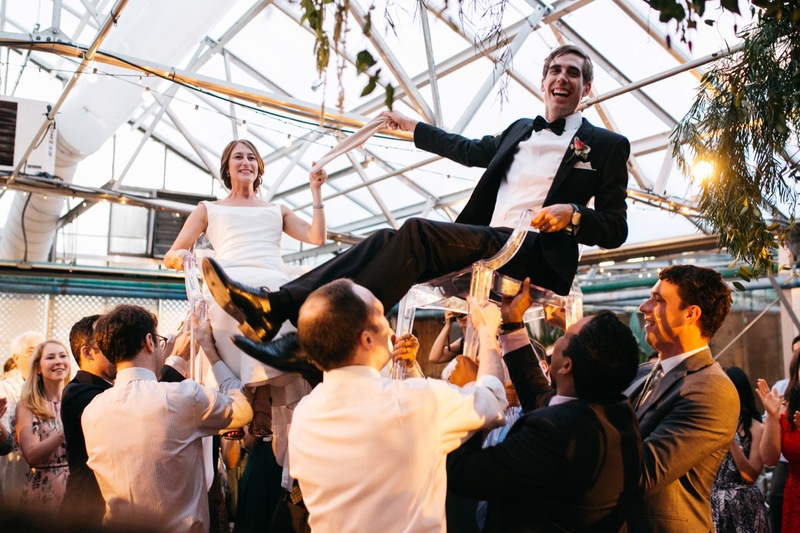 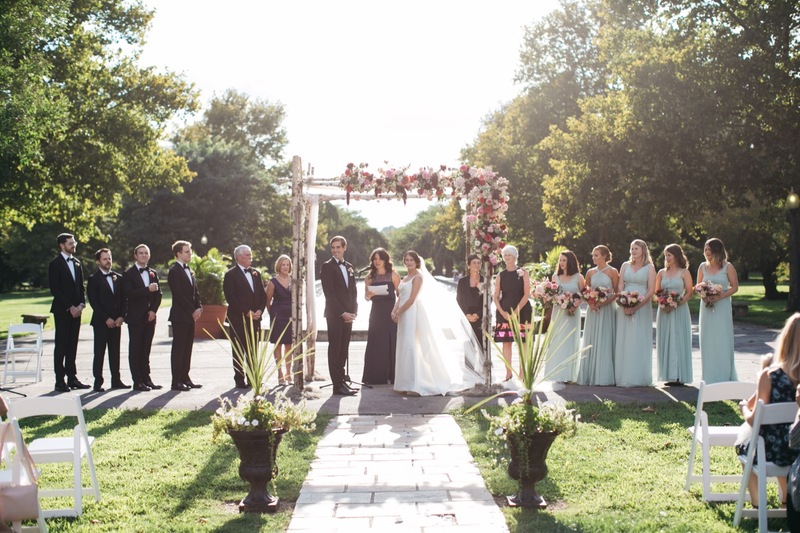 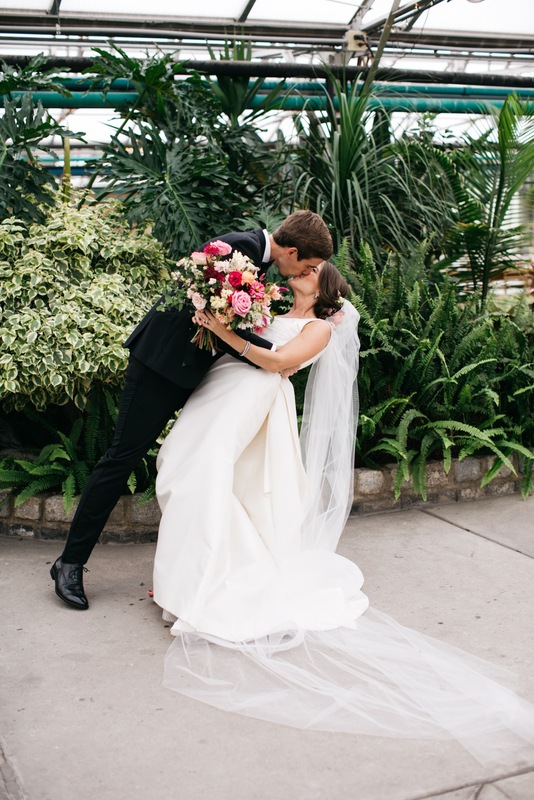 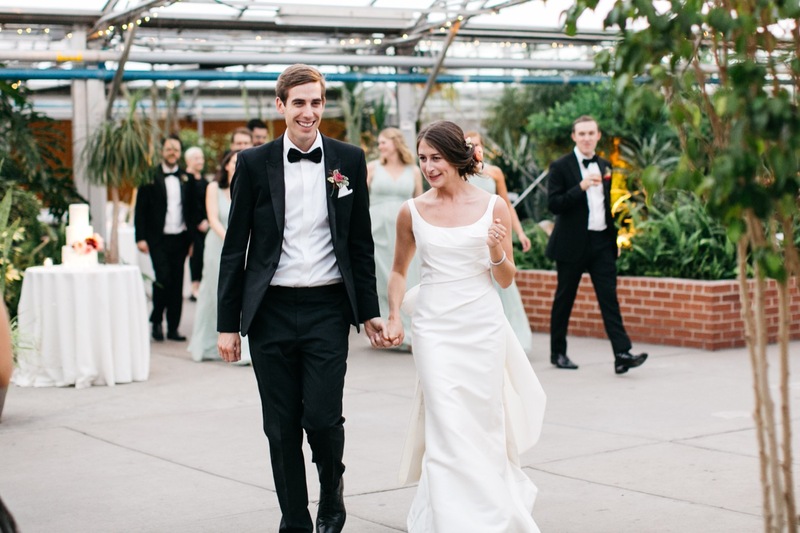 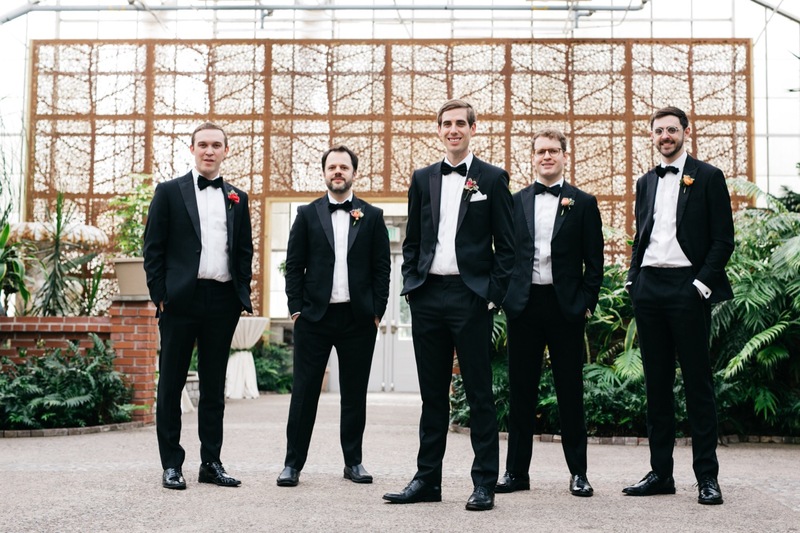 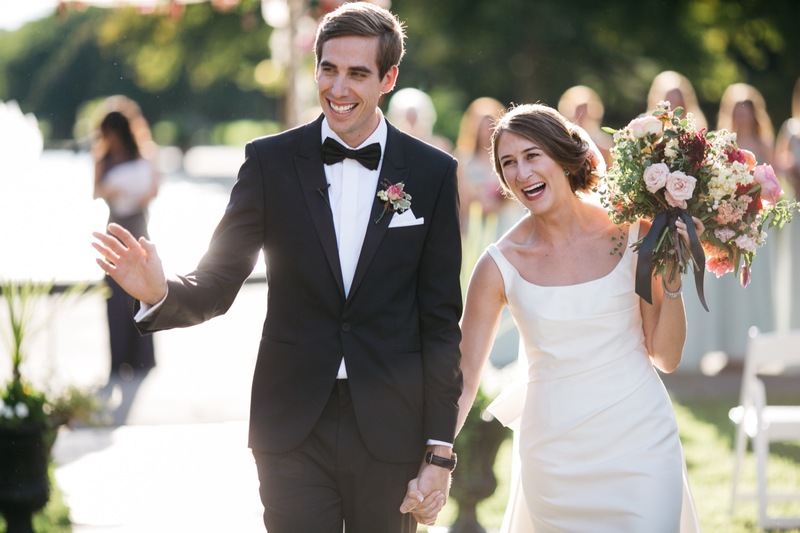 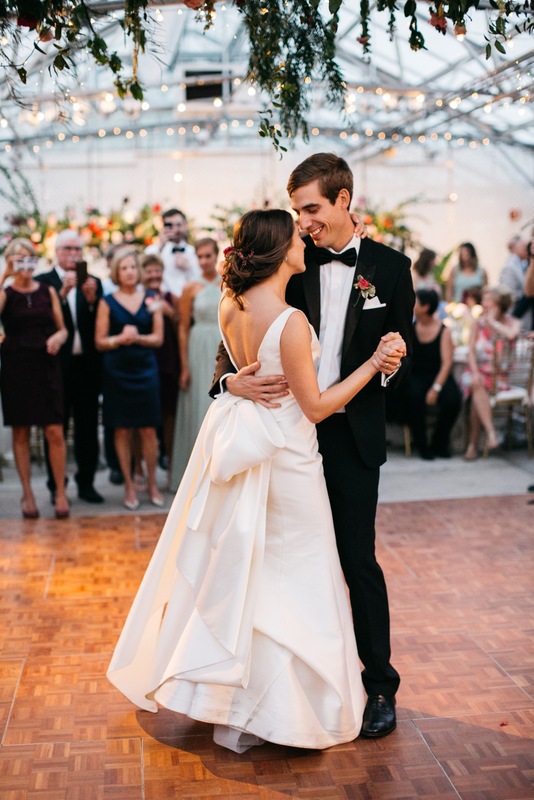 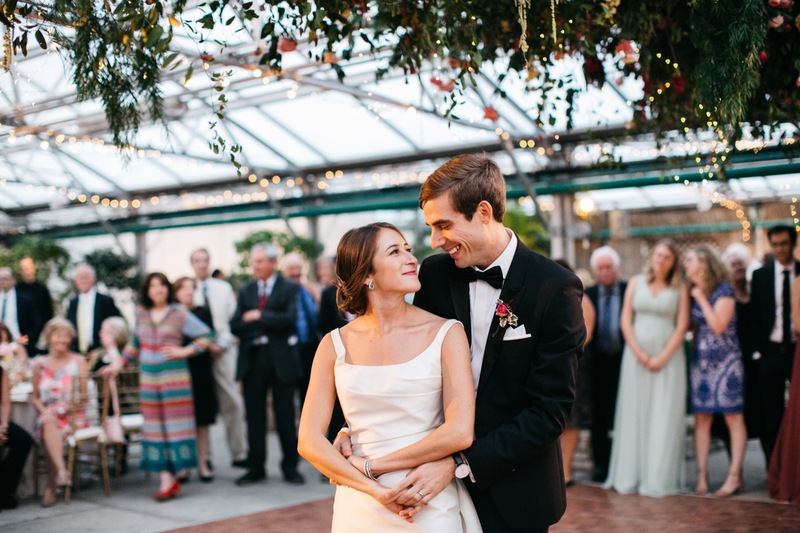 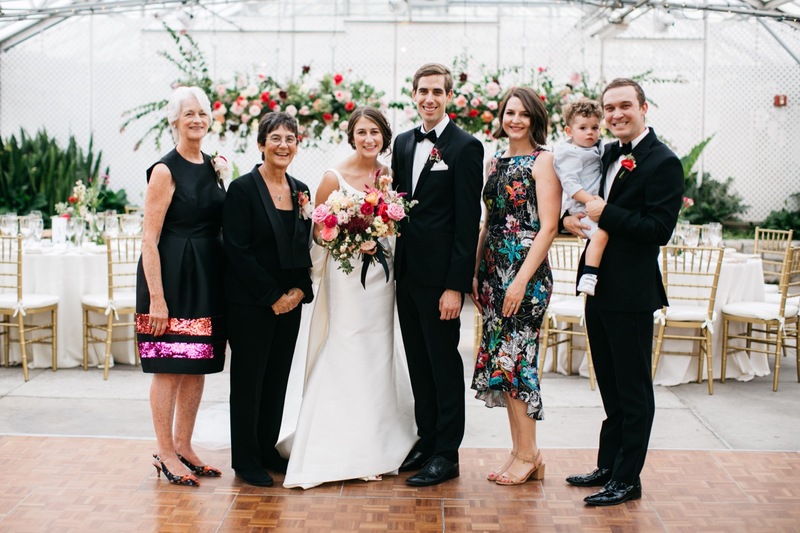 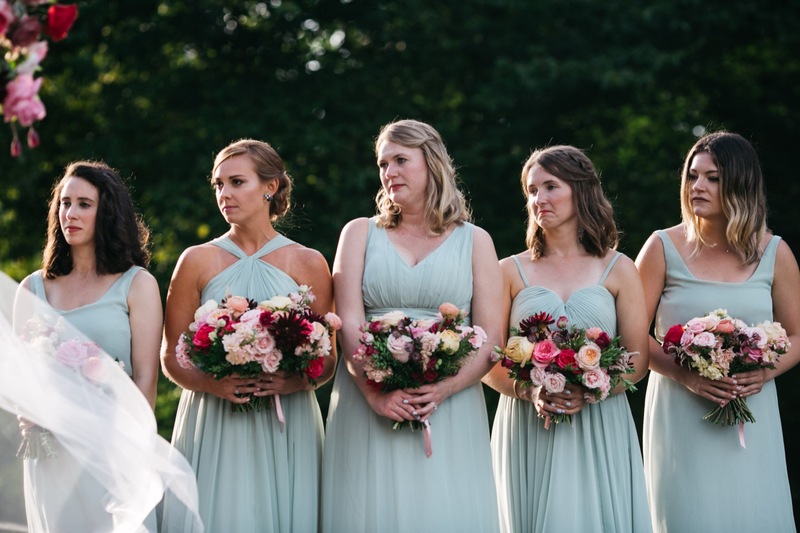 Kate and Chris had a modern summer wedding at one of my favorite Philly venues, The Horticulture Center. 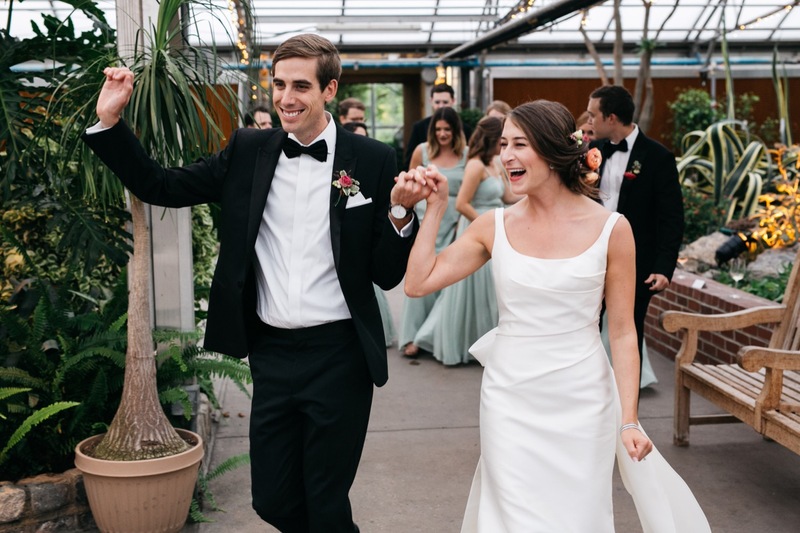 I first talked to them over FaceTime because they were planning their wedding from the West Coast. 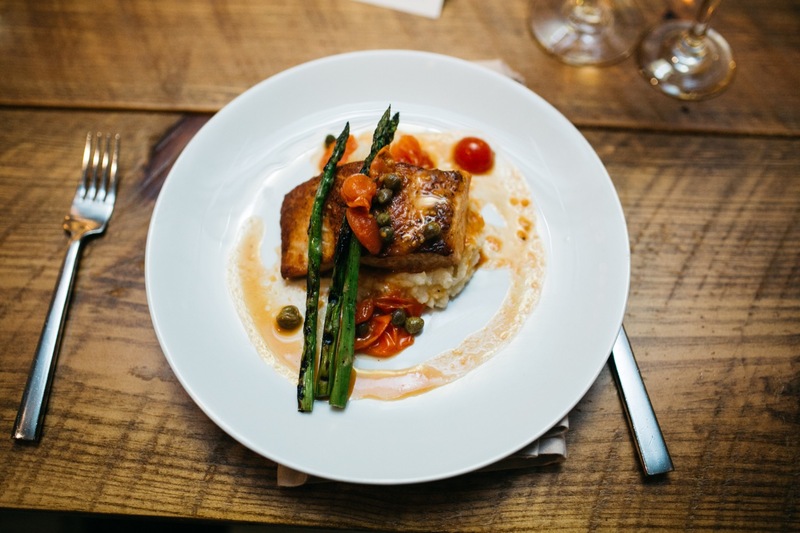 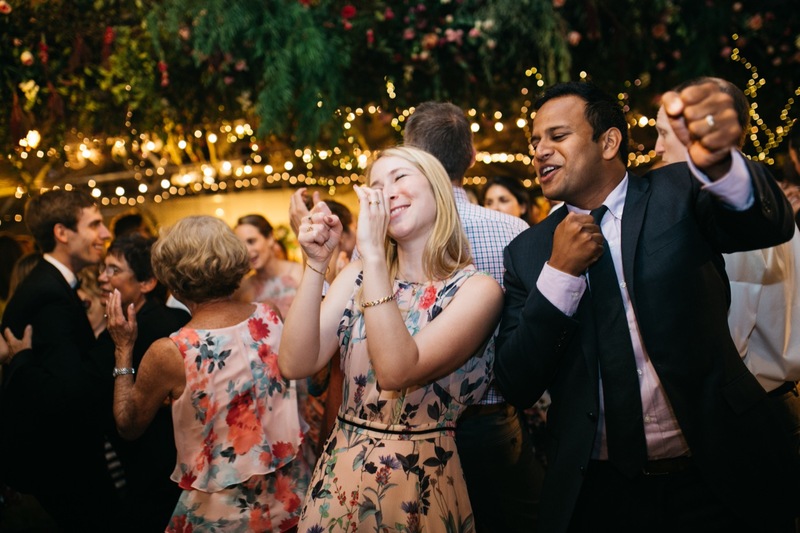 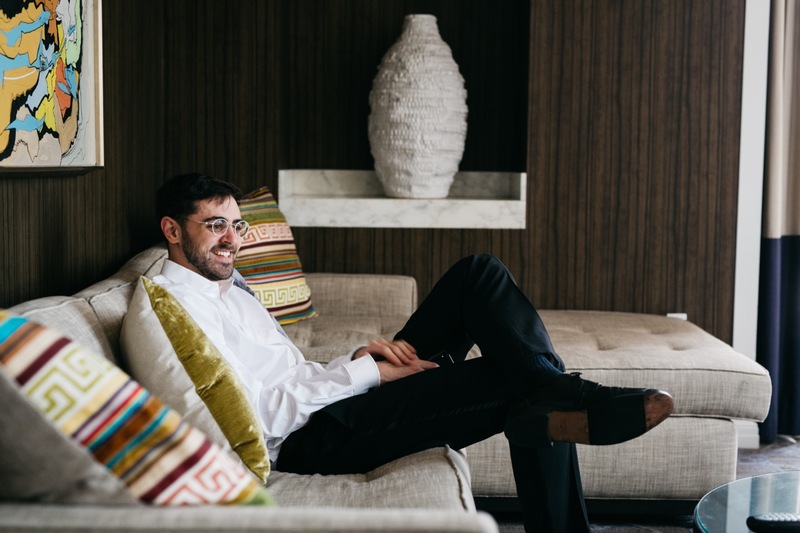 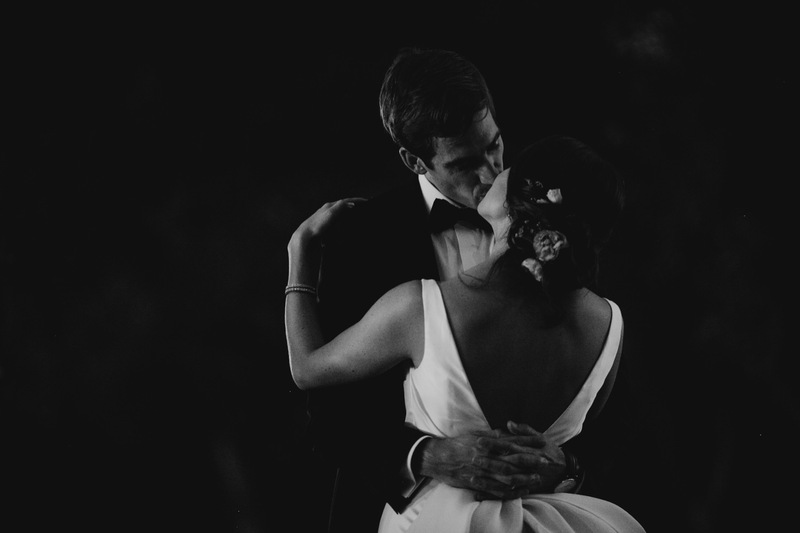 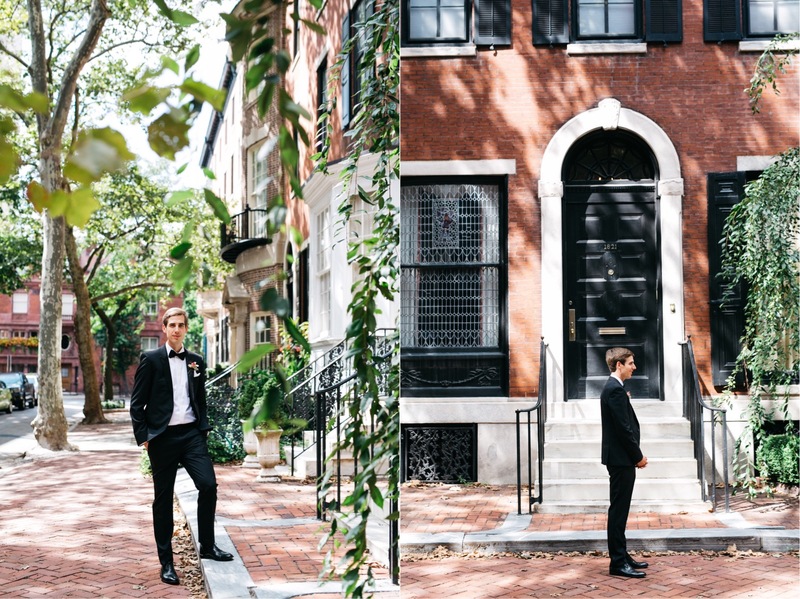 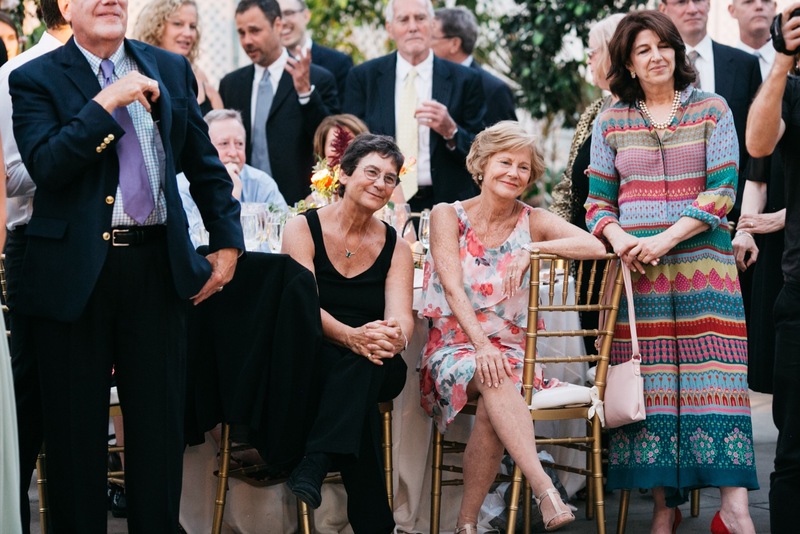 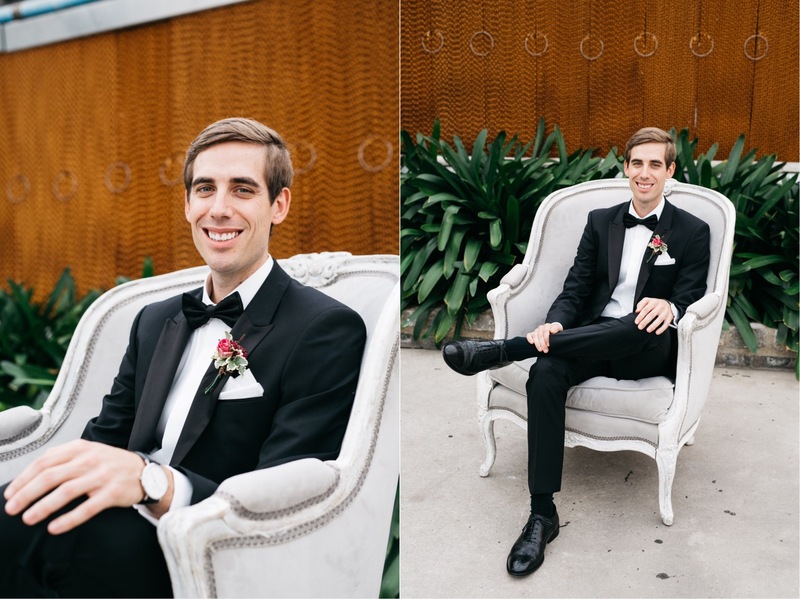 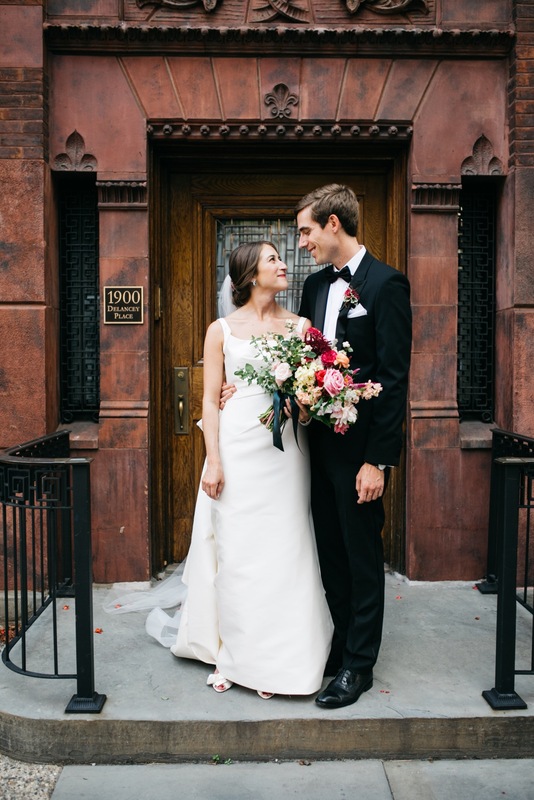 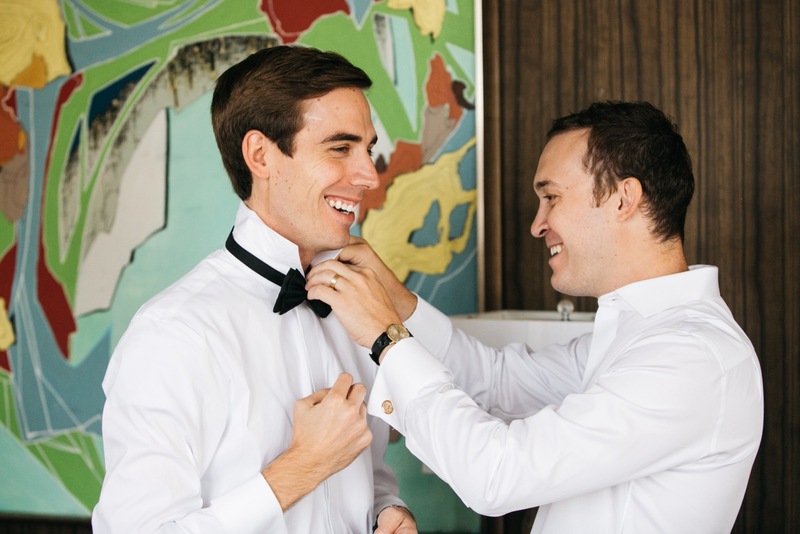 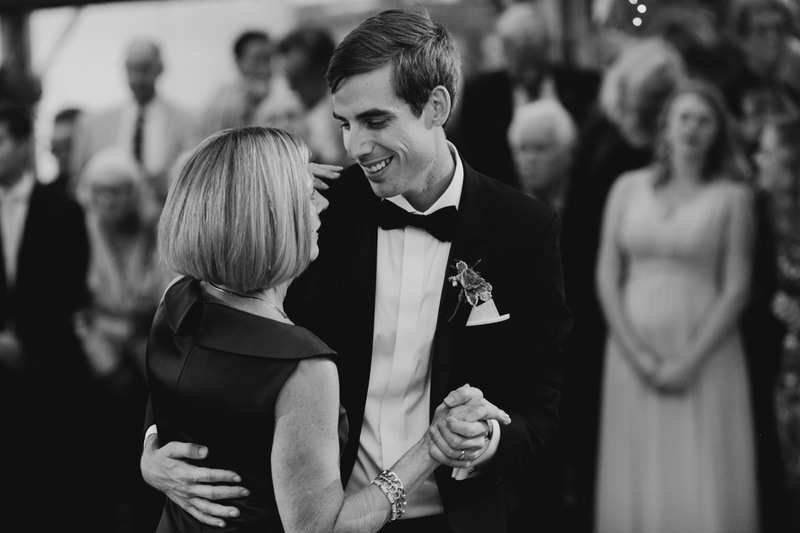 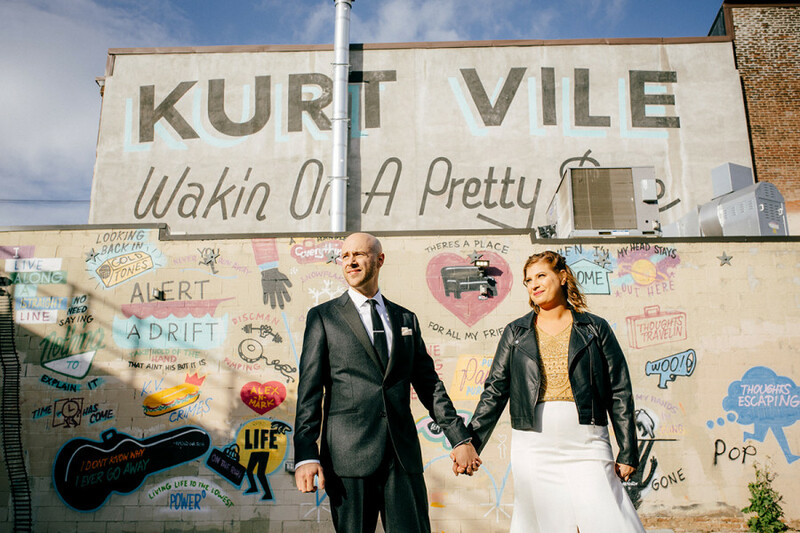 We met in person the day before their wedding during their rehearsal dinner at La Peg. 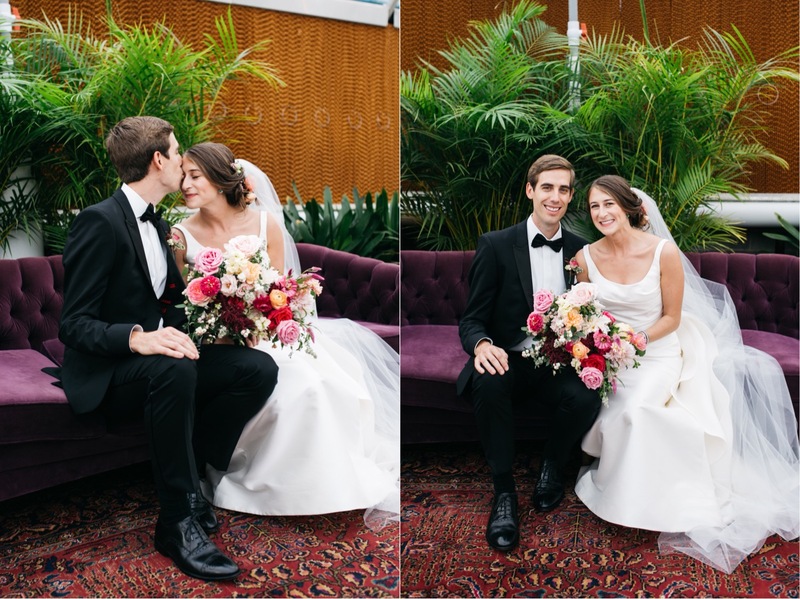 They were both so sweet and I really enjoyed getting to know them as a couple, as well as their closest friends and family. 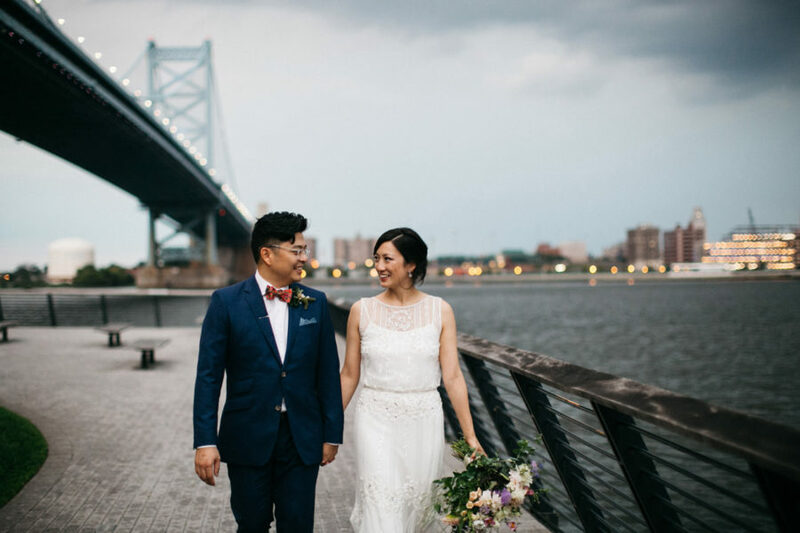 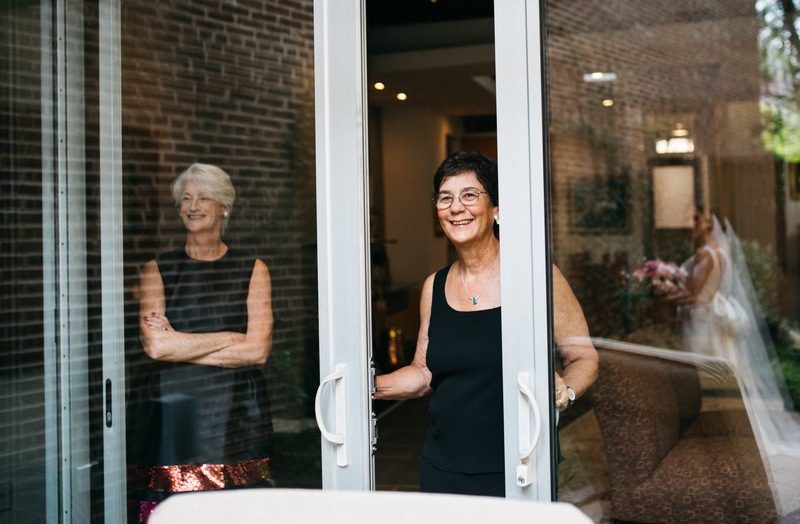 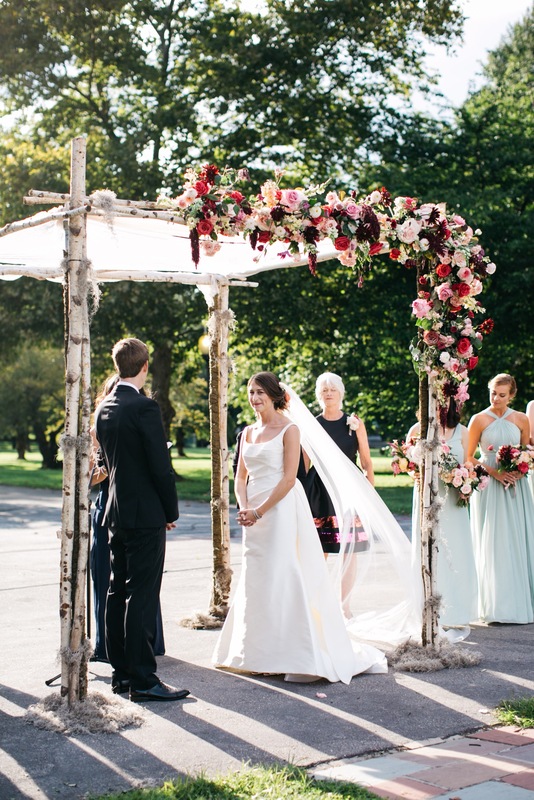 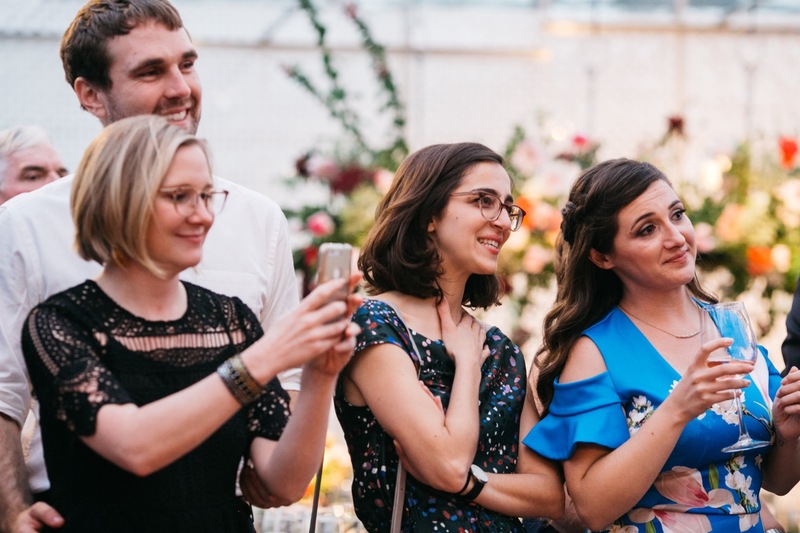 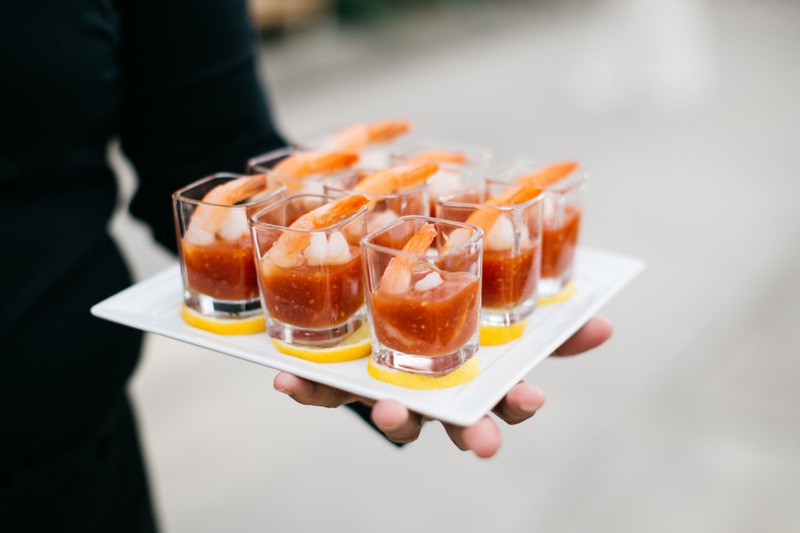 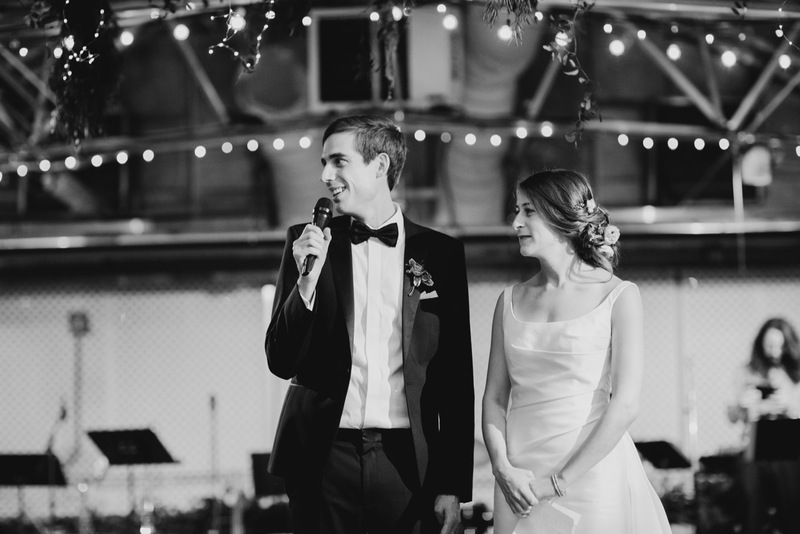 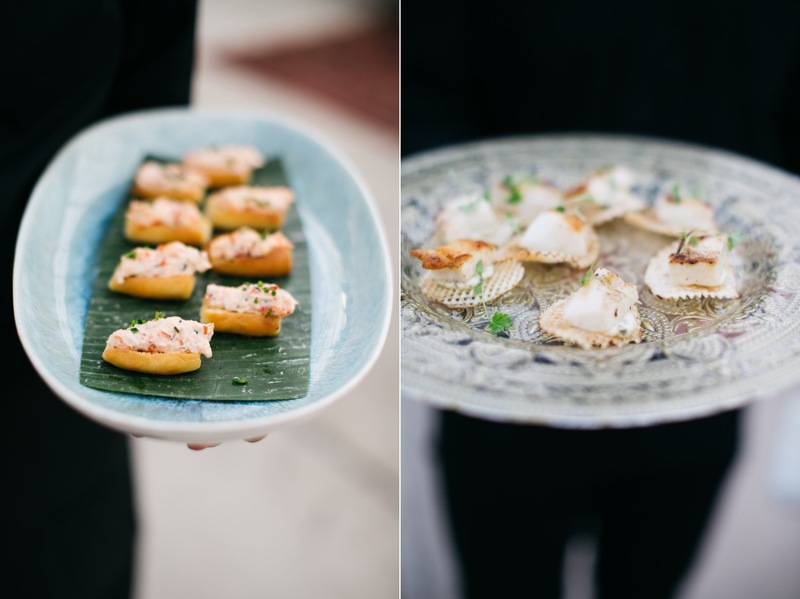 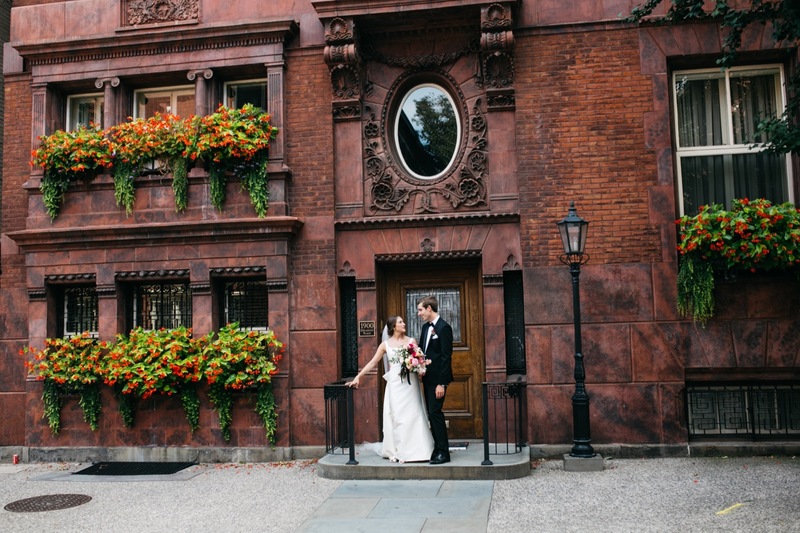 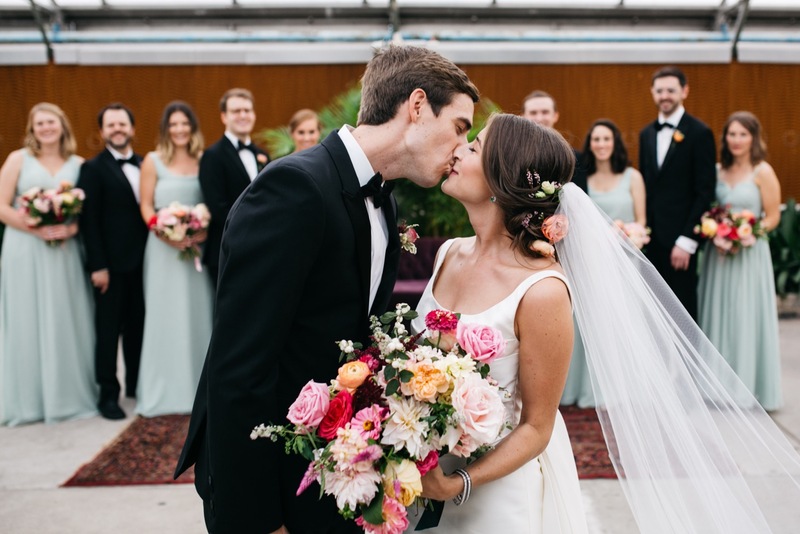 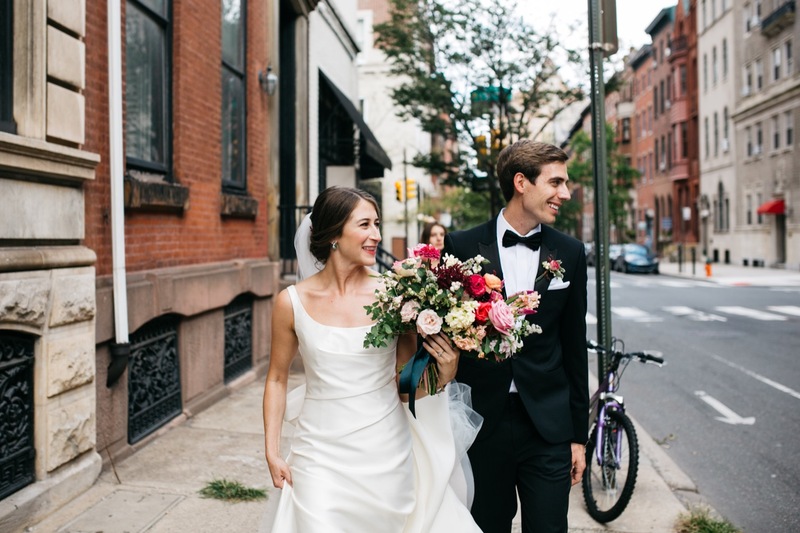 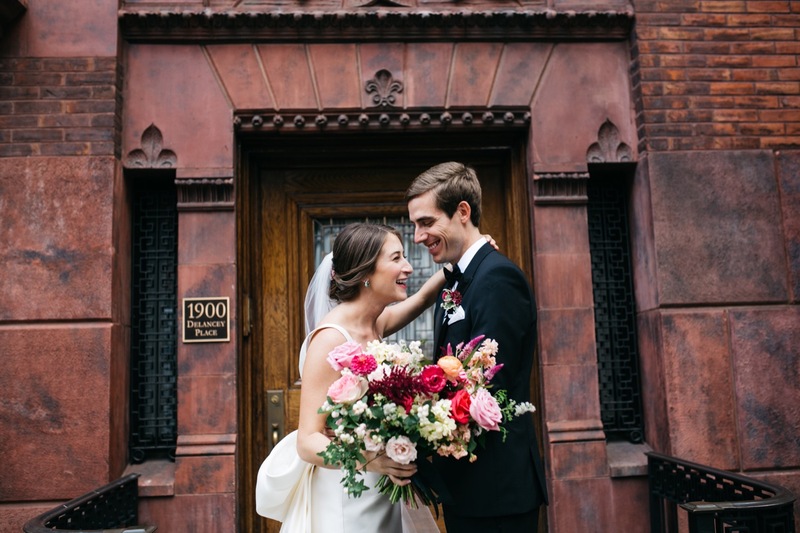 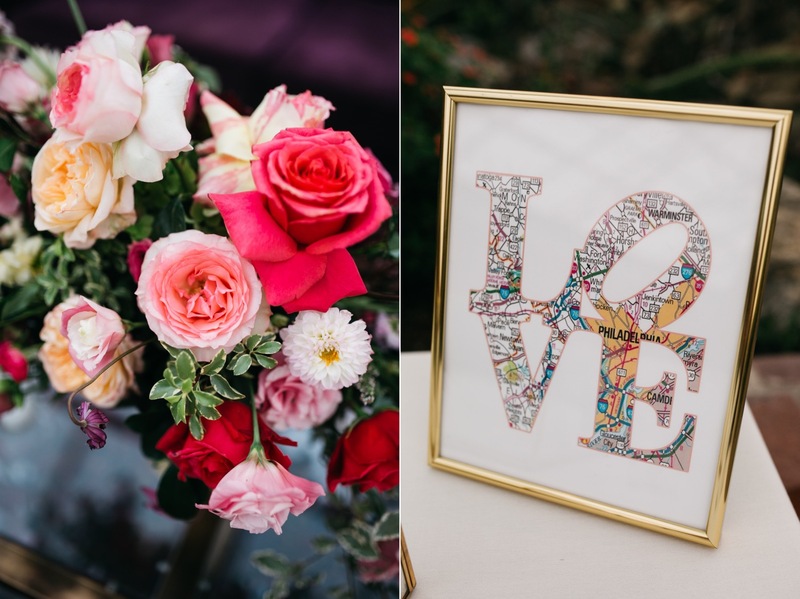 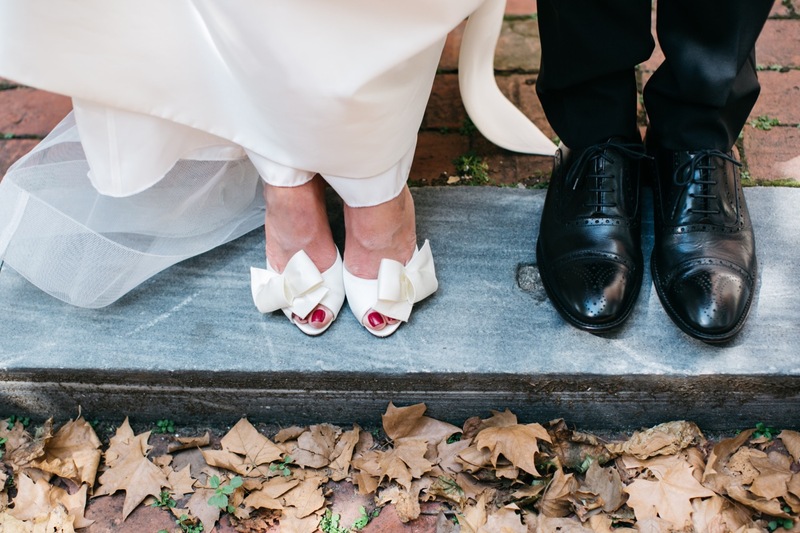 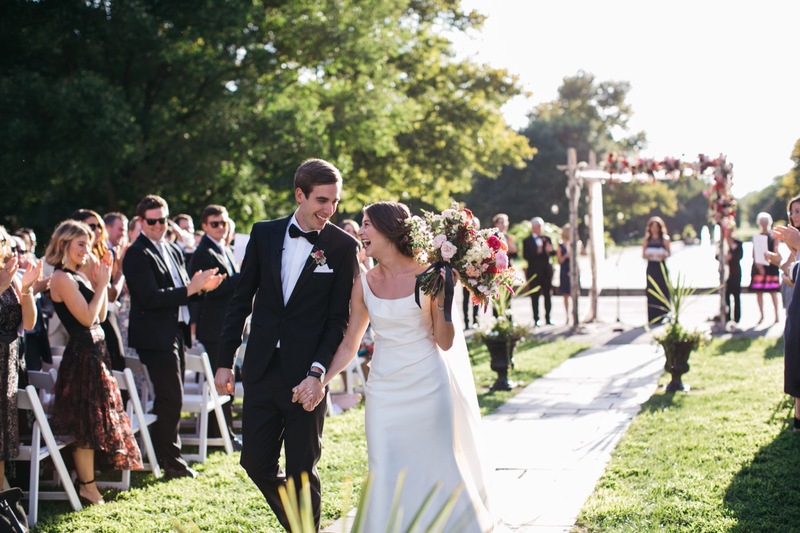 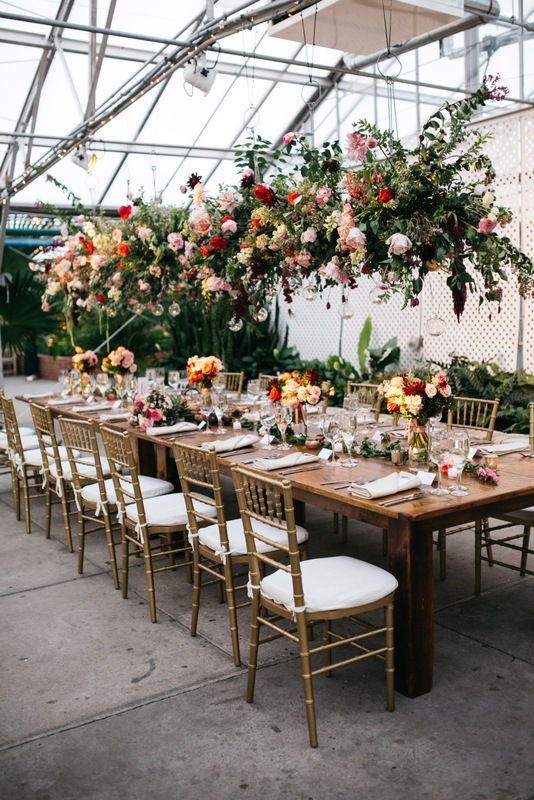 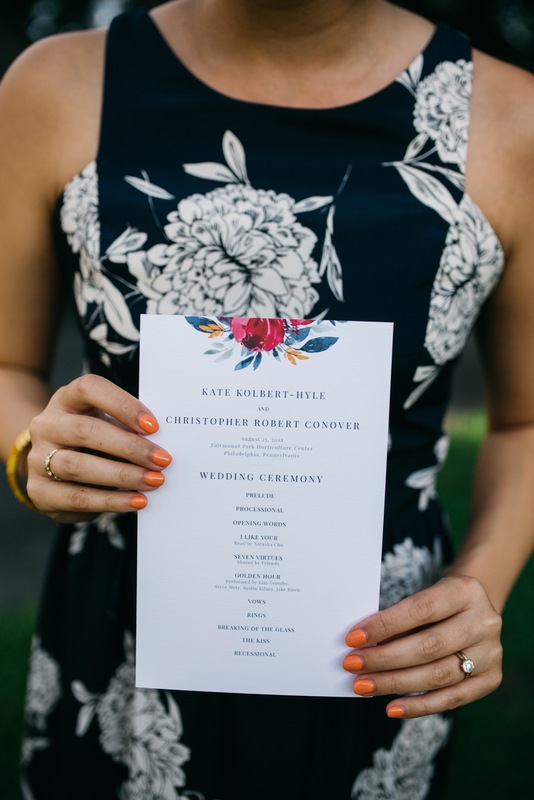 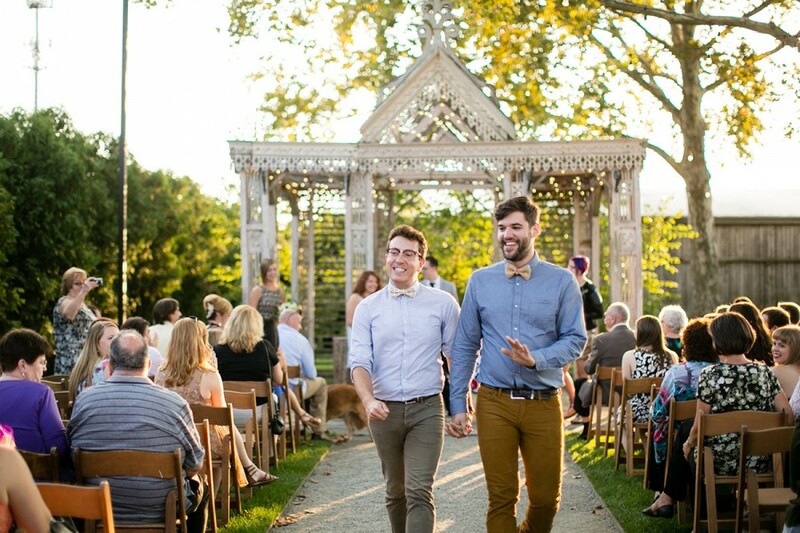 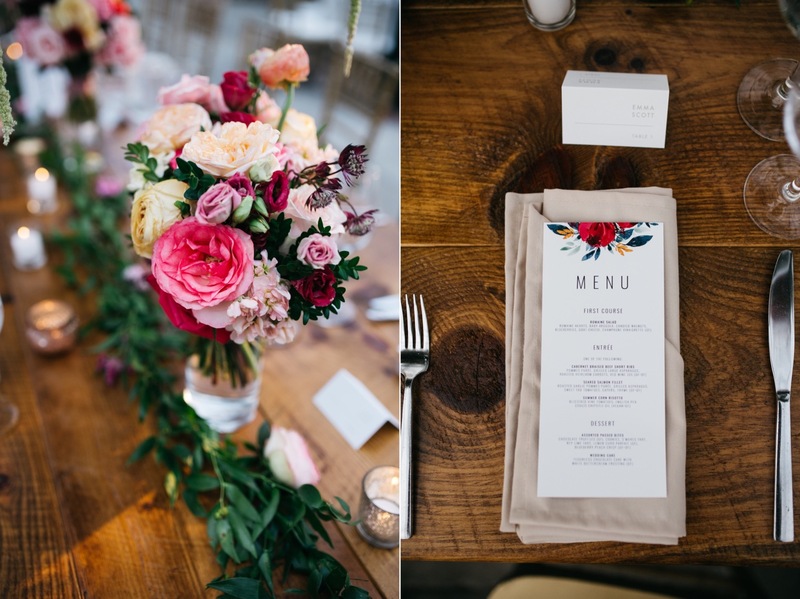 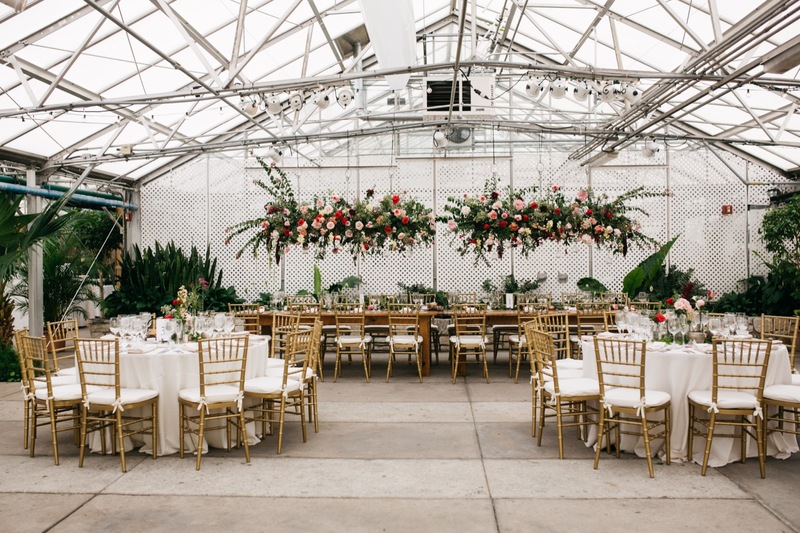 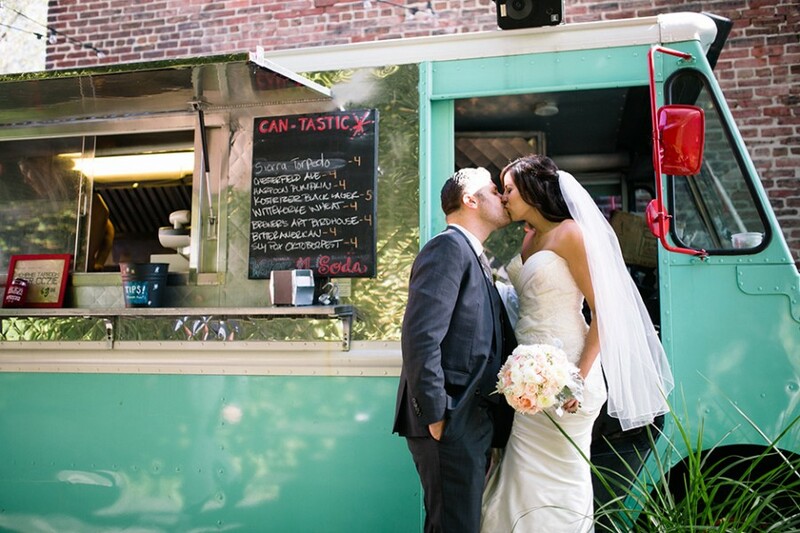 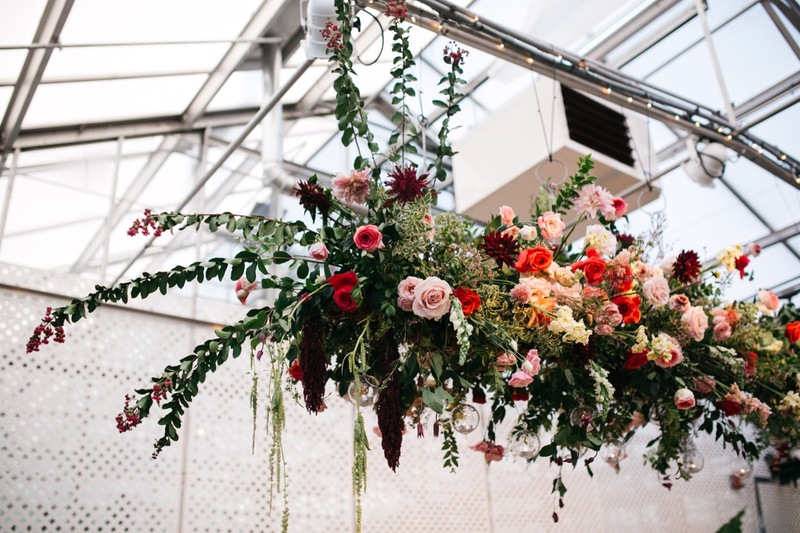 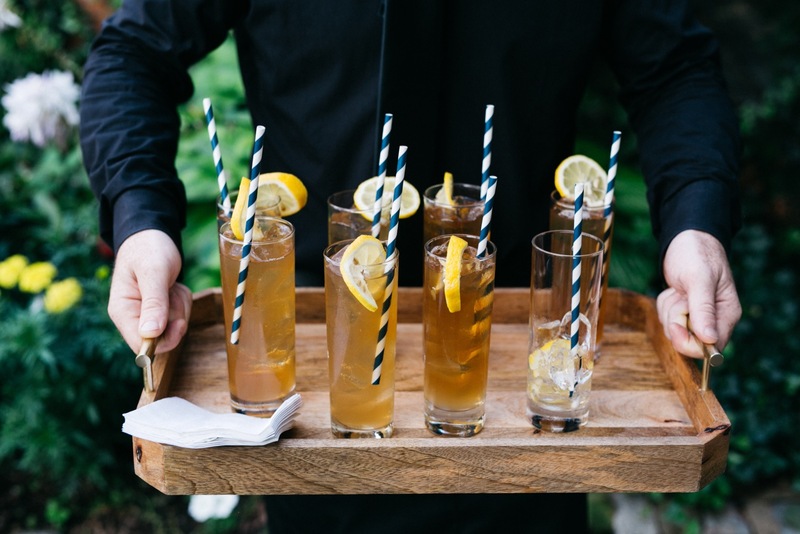 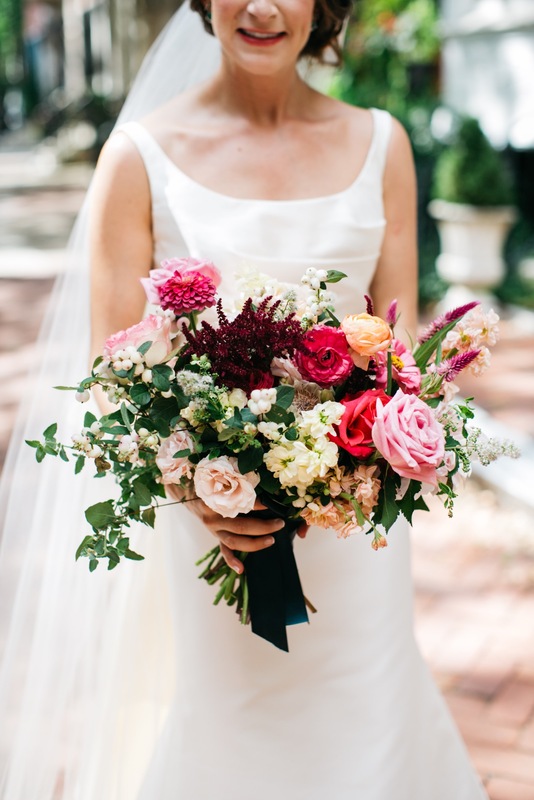 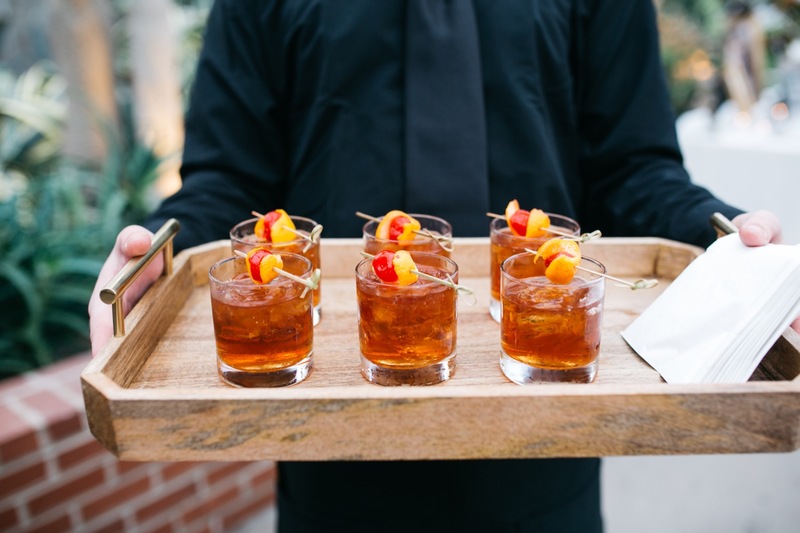 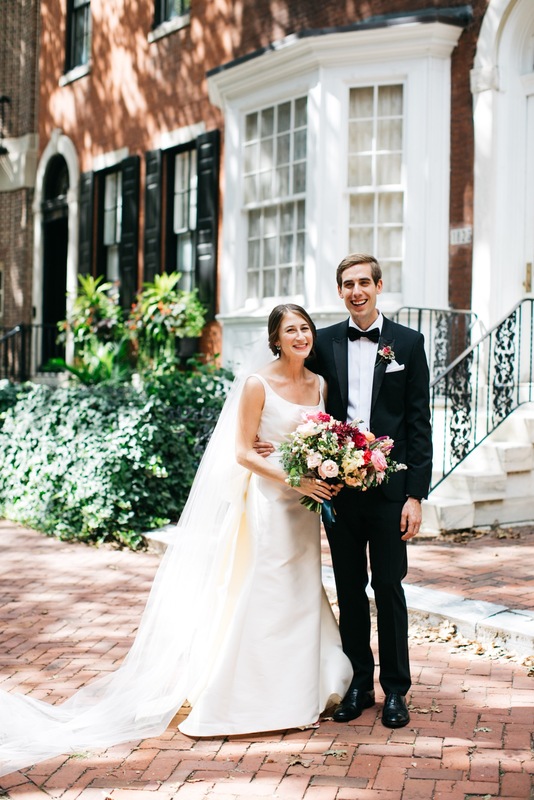 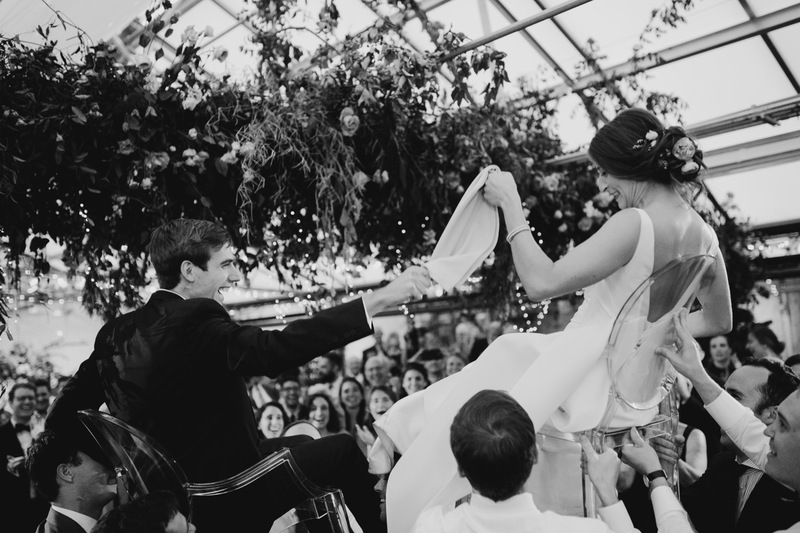 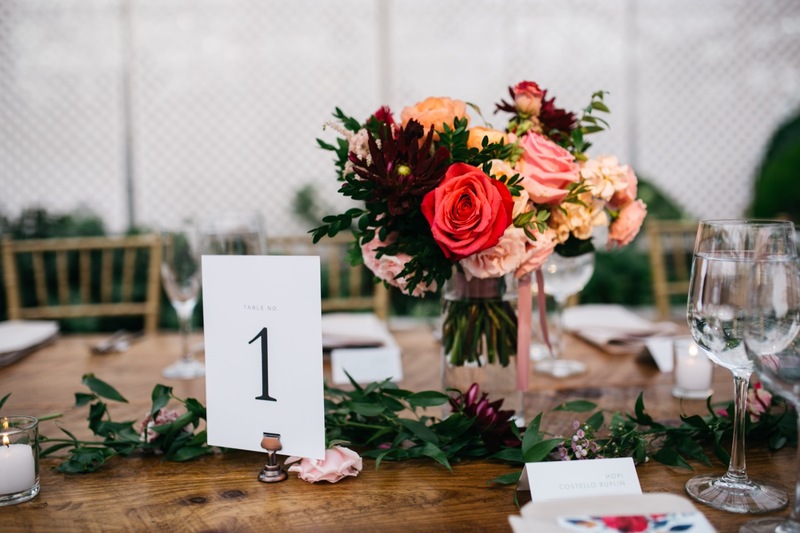 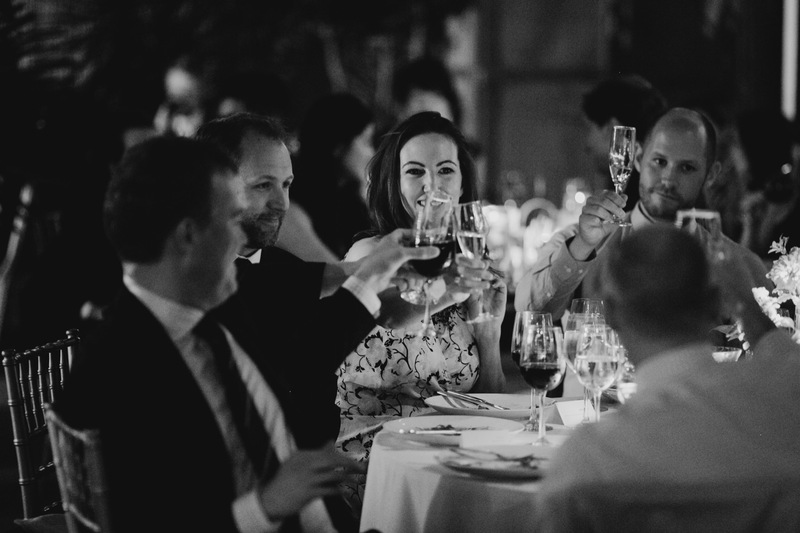 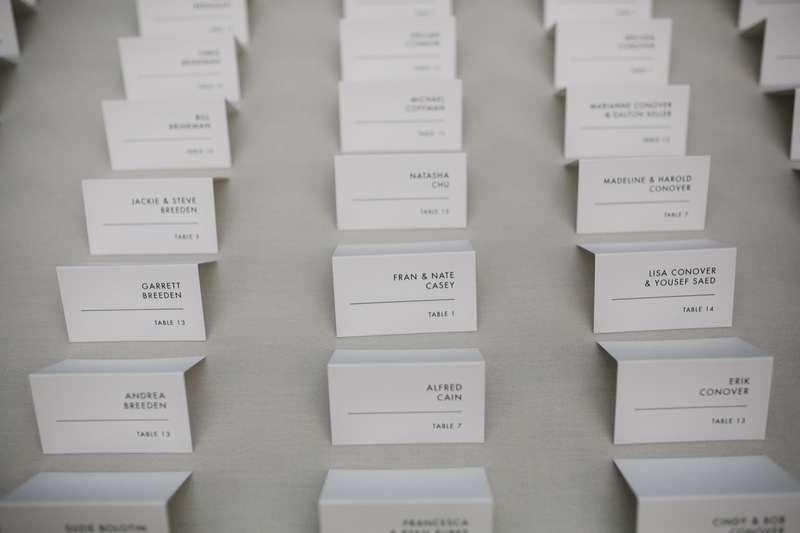 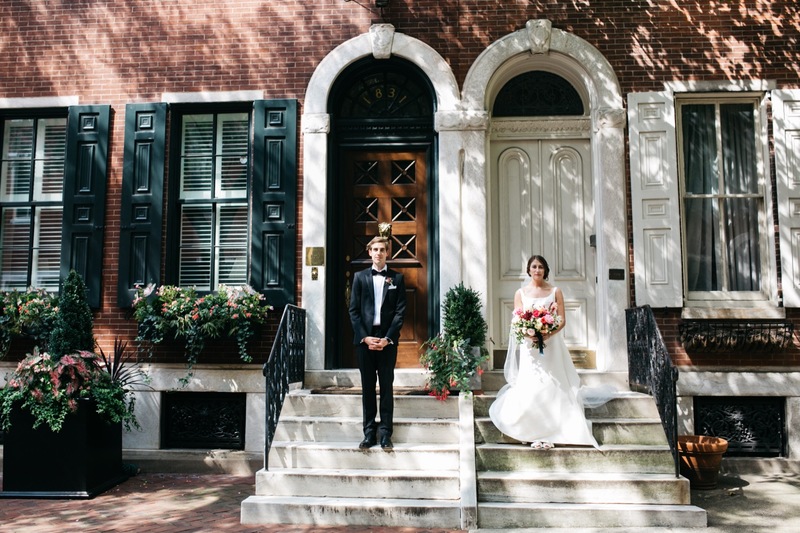 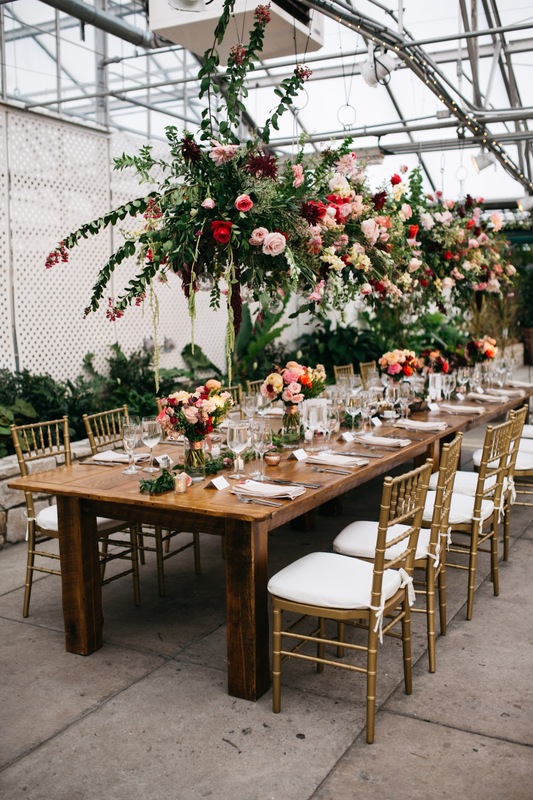 Kate and Chris picked a stellar team of Philly vendors for their celebration. 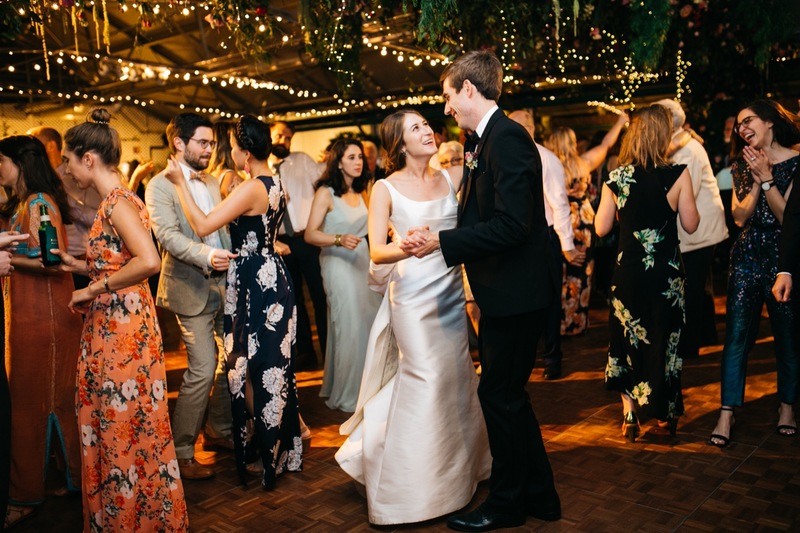 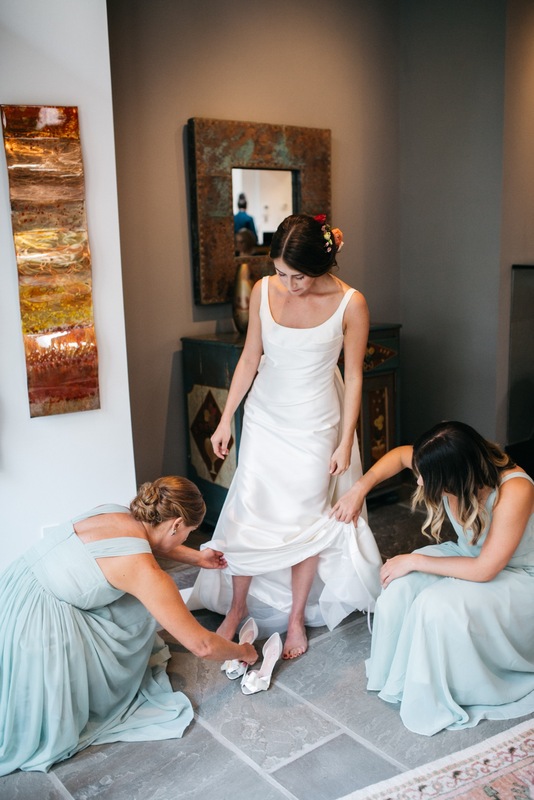 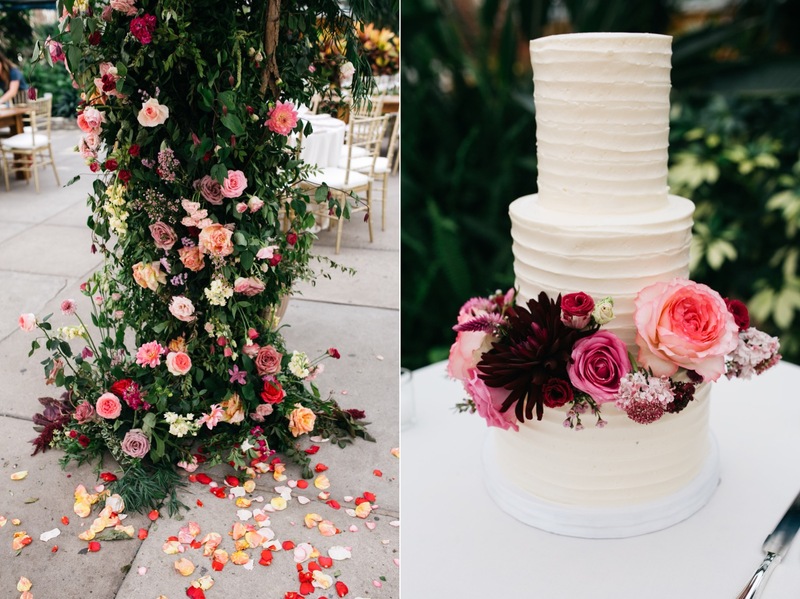 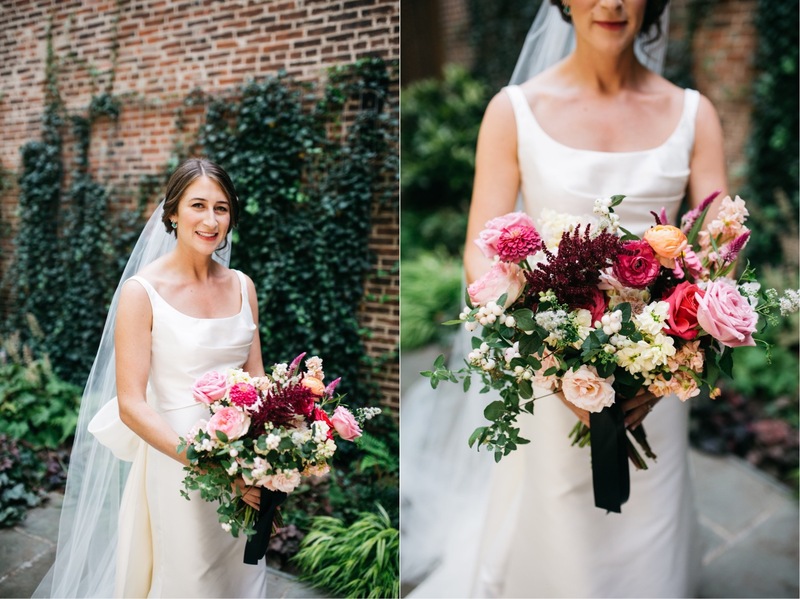 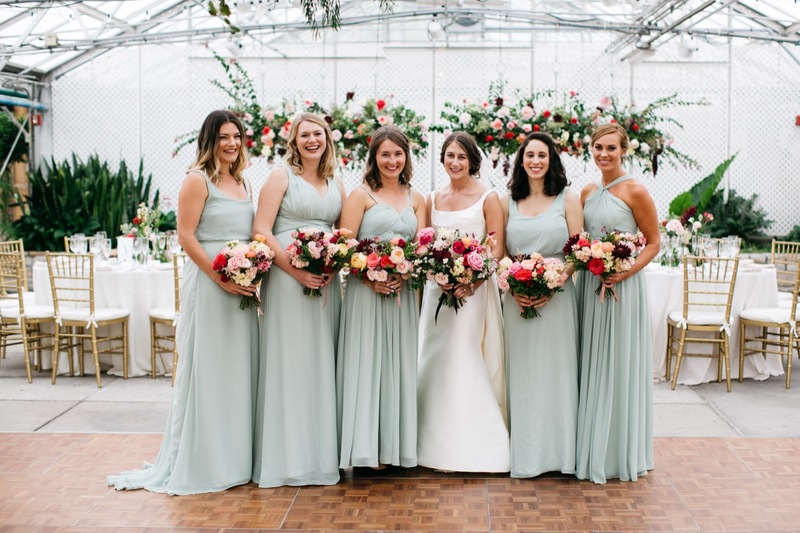 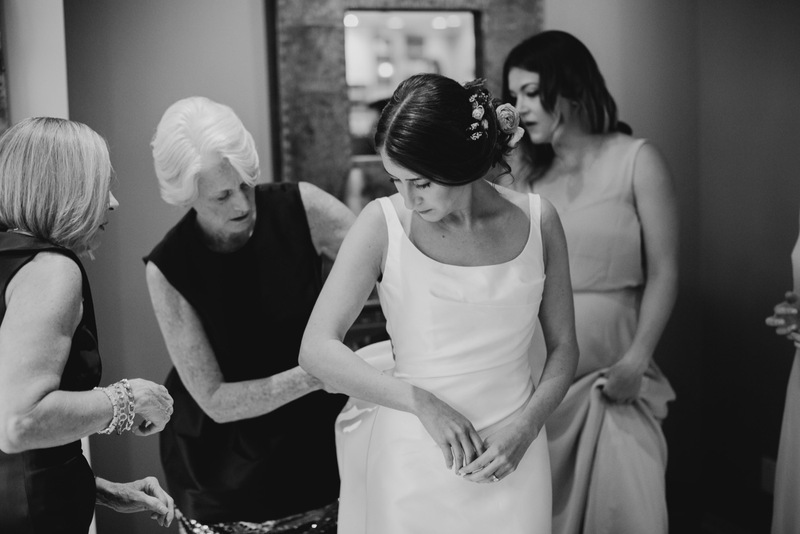 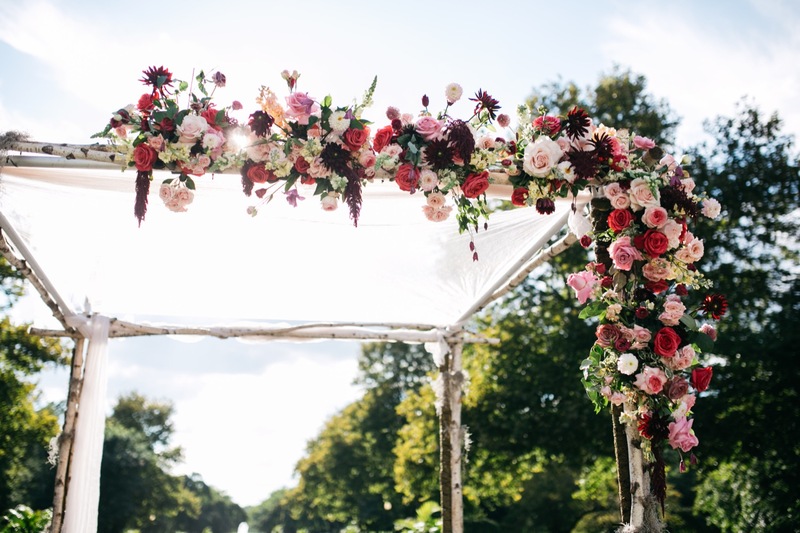 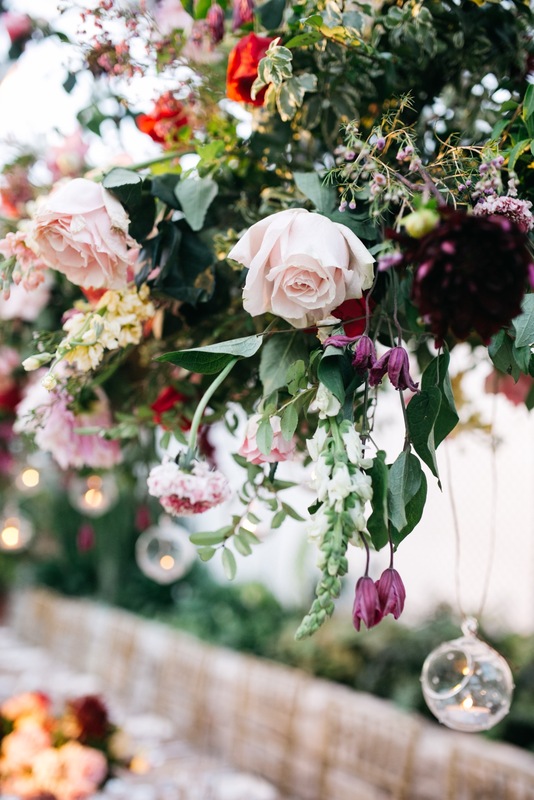 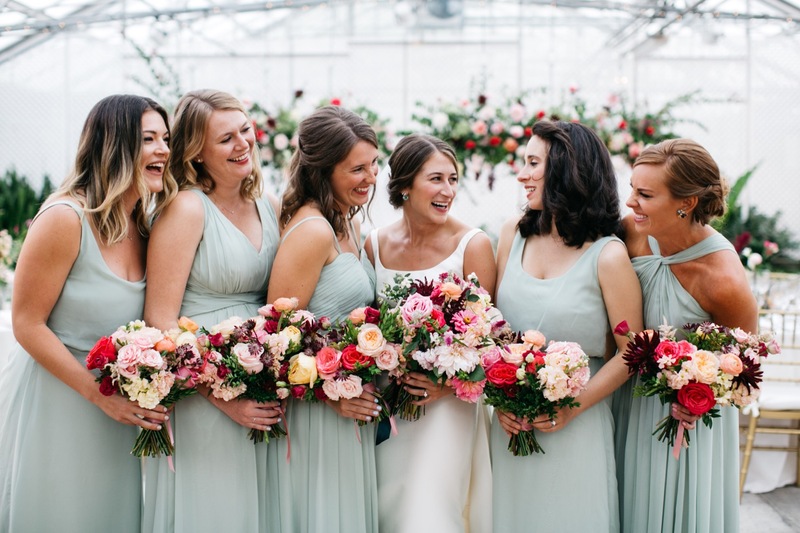 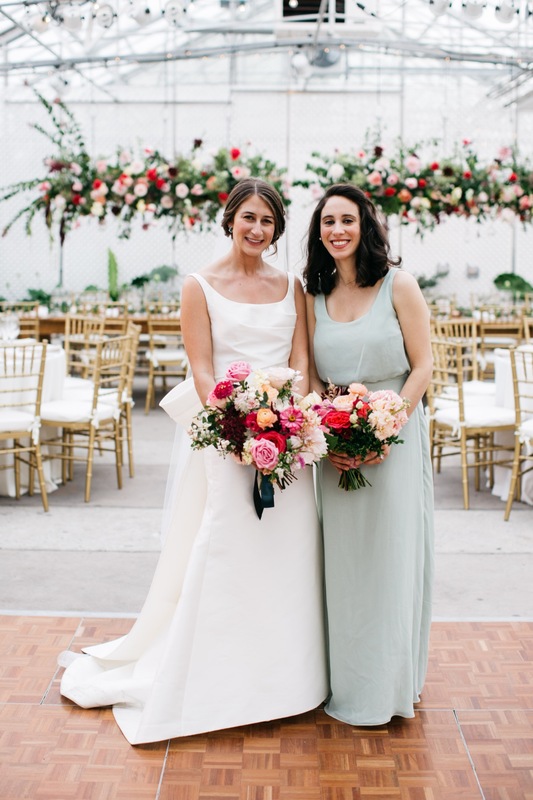 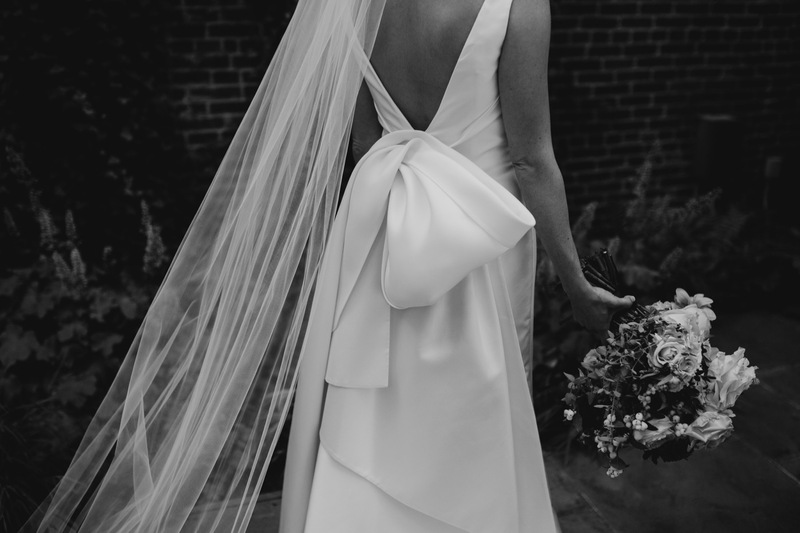 Shannon Wellington was their wedding planner, Sue from Fresh Design Florist worked her magic with stunning florals, Diana from ONLO did hair and makeup. 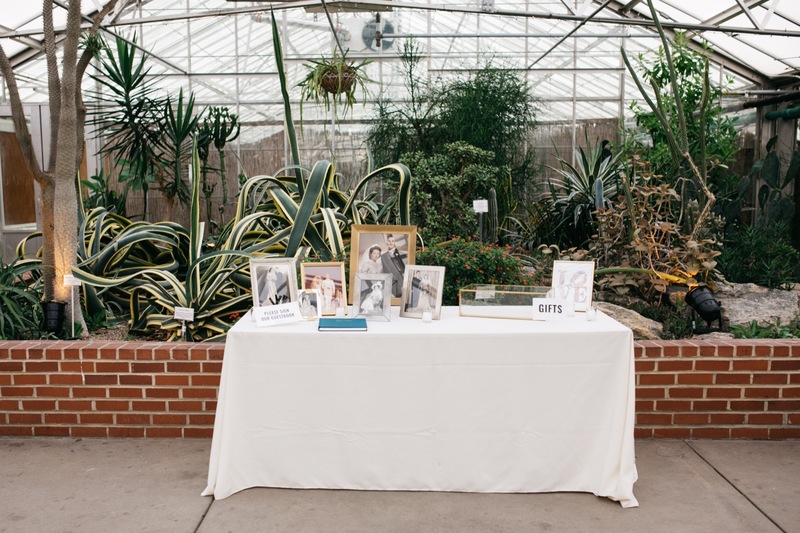 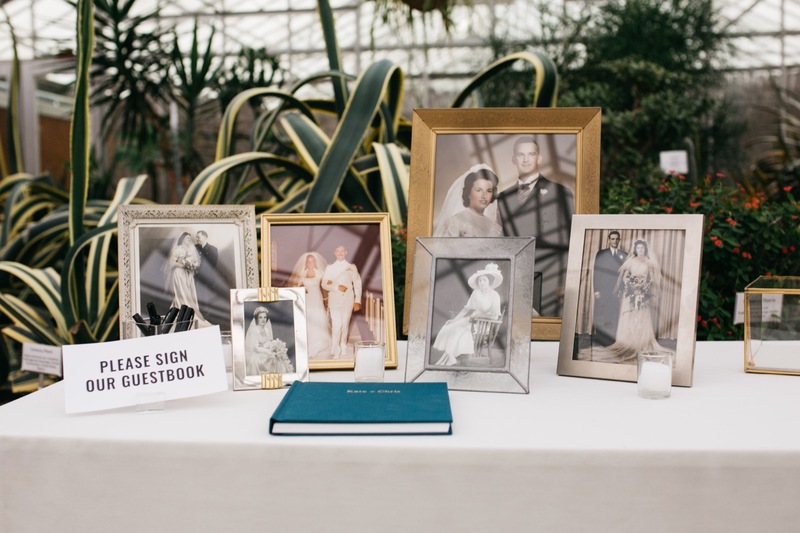 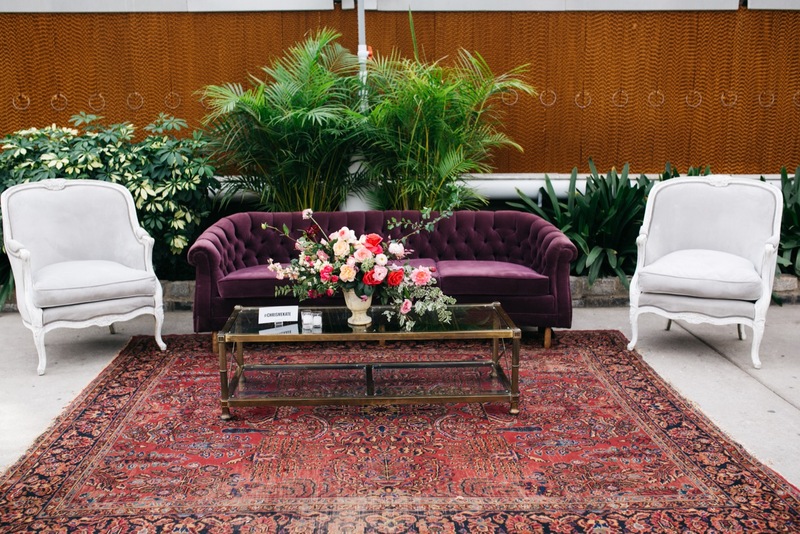 Maggpie Vintage Rentals created a beautiful lounge area inside the greenhouse that was also a perfect backdrop for some photos. 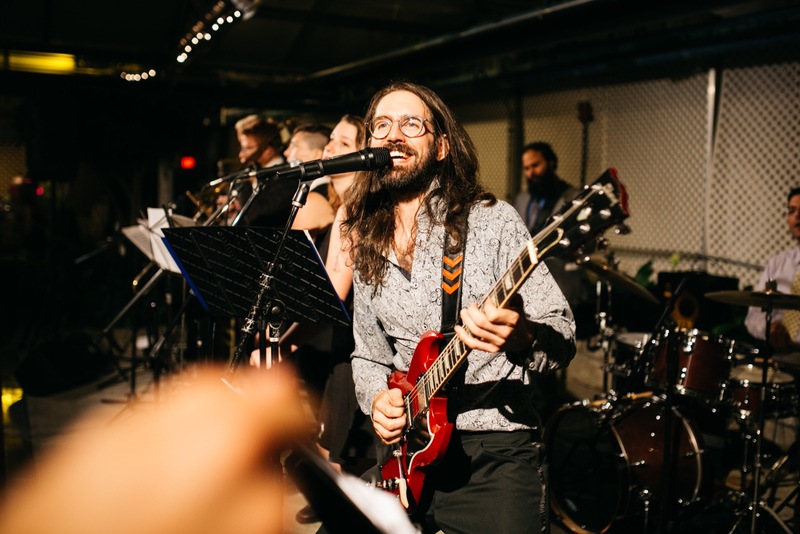 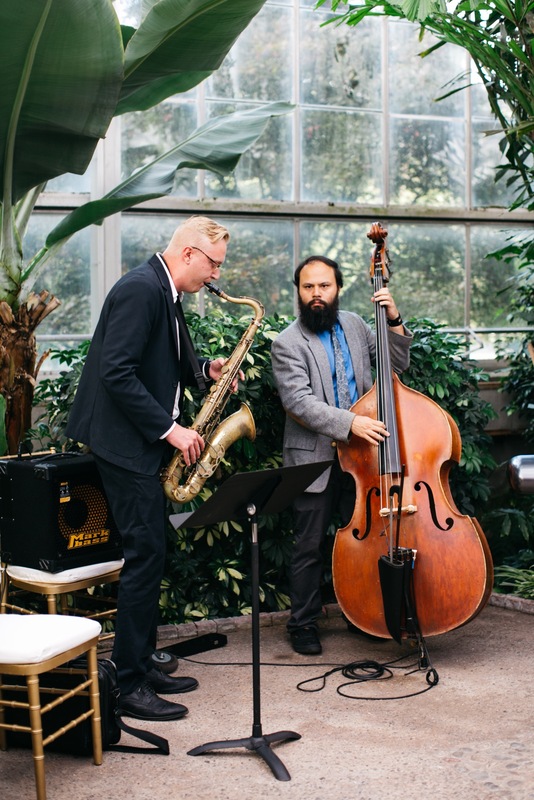 The reception was catered by Constellation Culinary and Bachelor Boys Band provided entertainment. 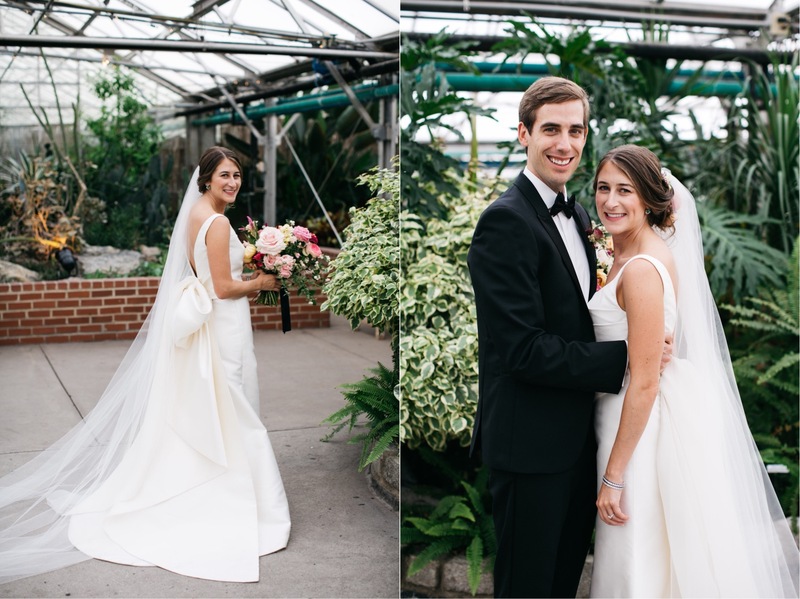 We loved working with Kate and Chris!